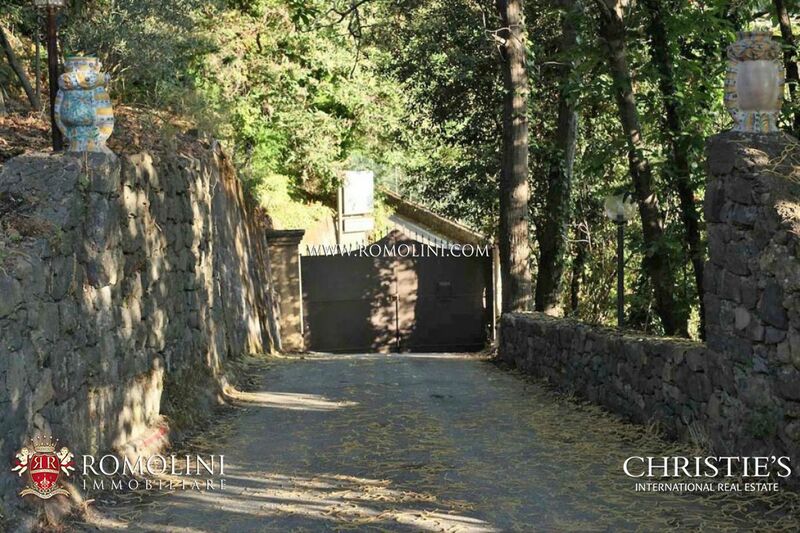 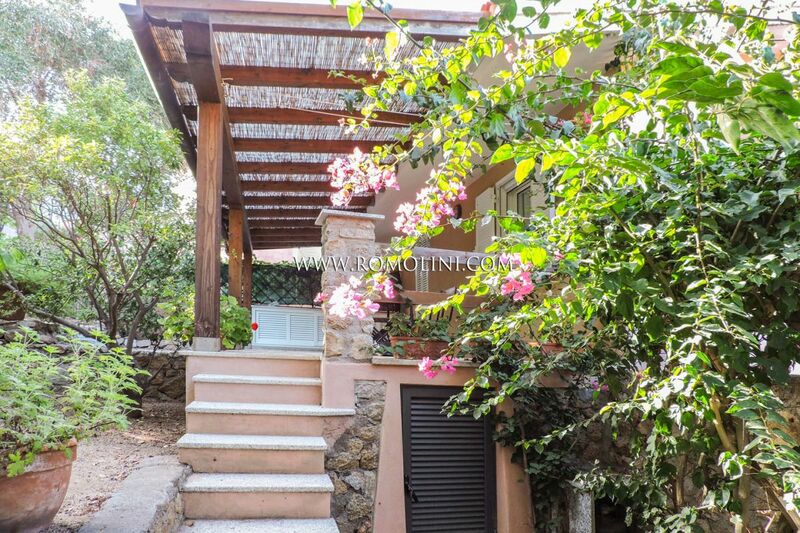 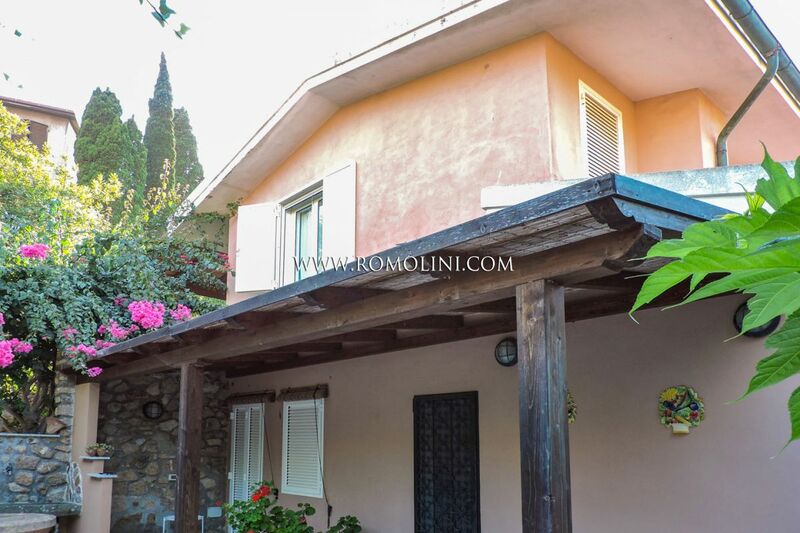 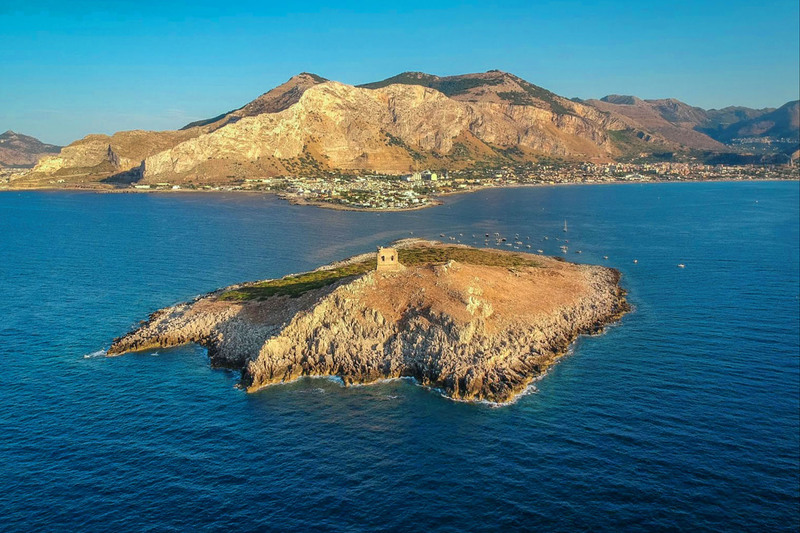 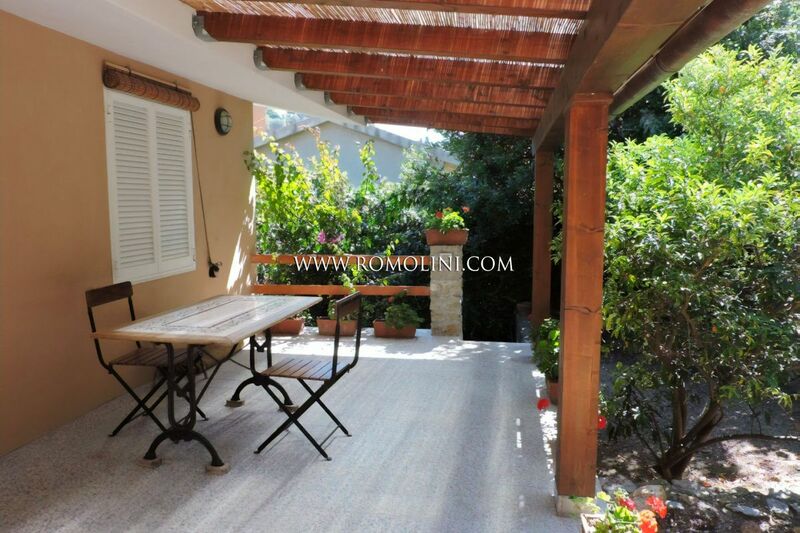 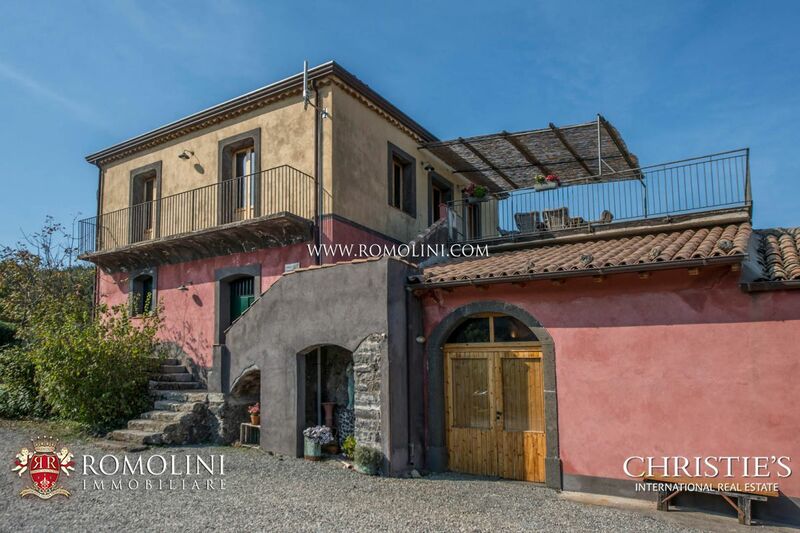 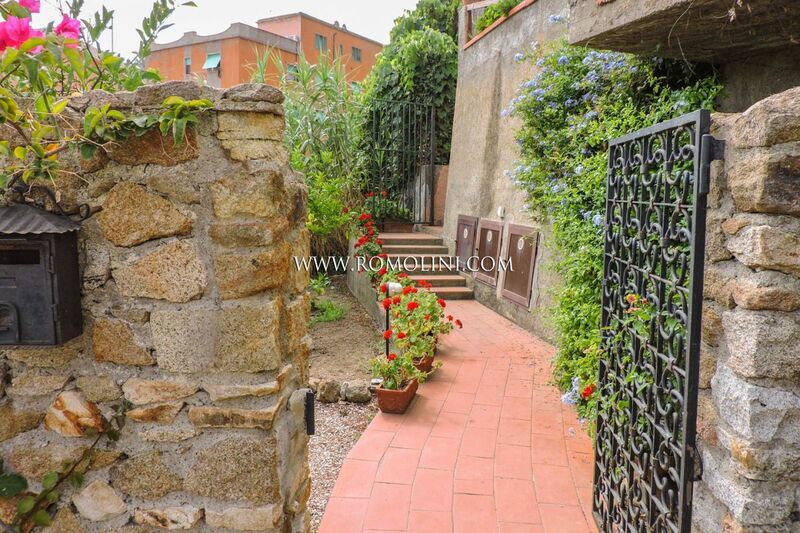 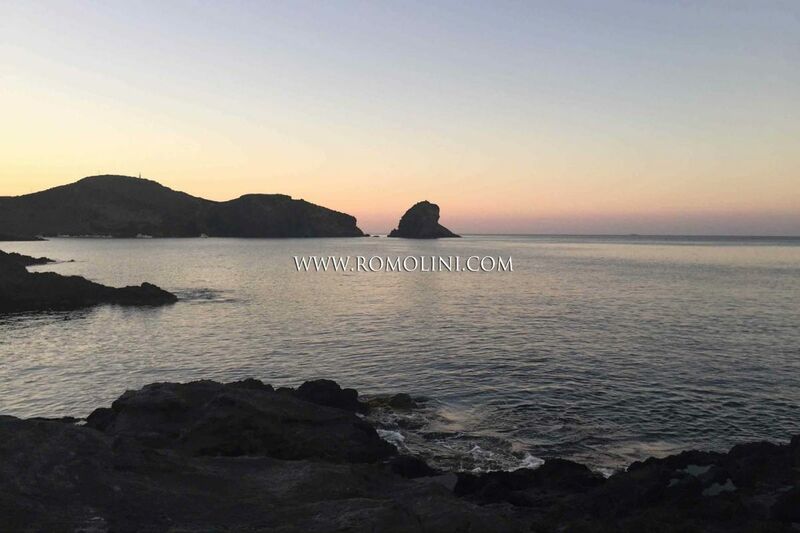 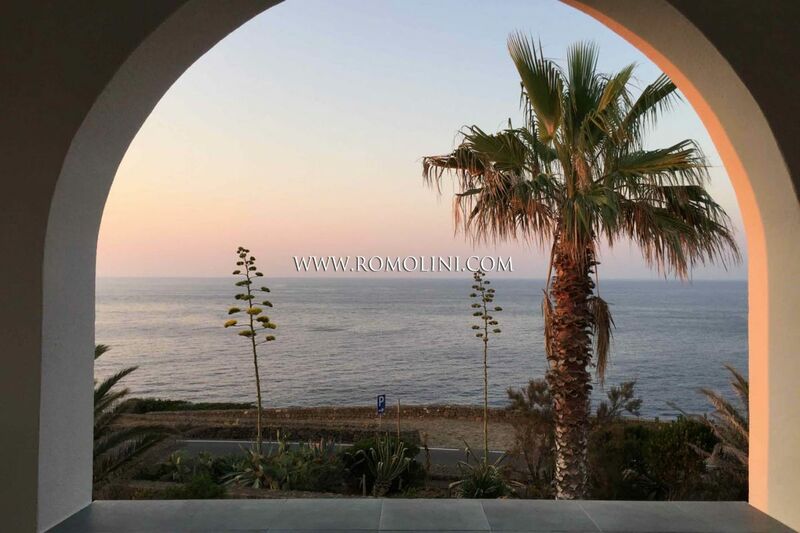 Are you looking for an exclusive villa for sale in the beautiful islands of Italy, two steps from the seaside or fitted with all the privacy of this world? 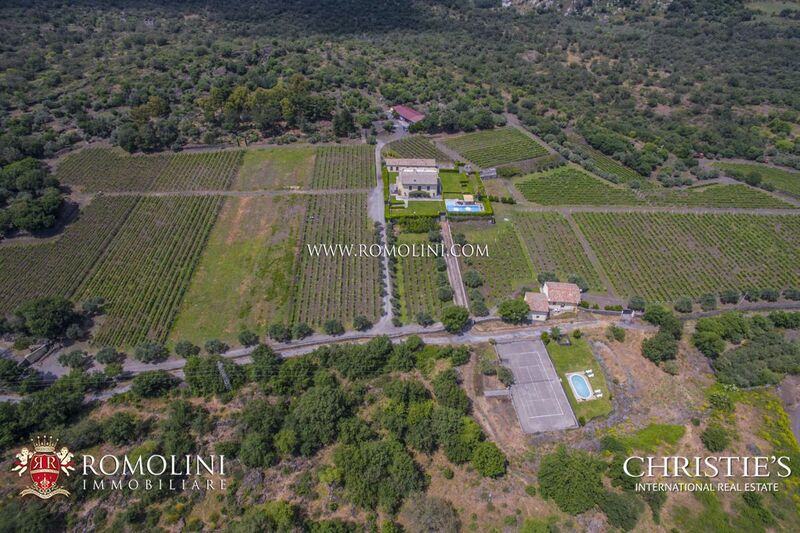 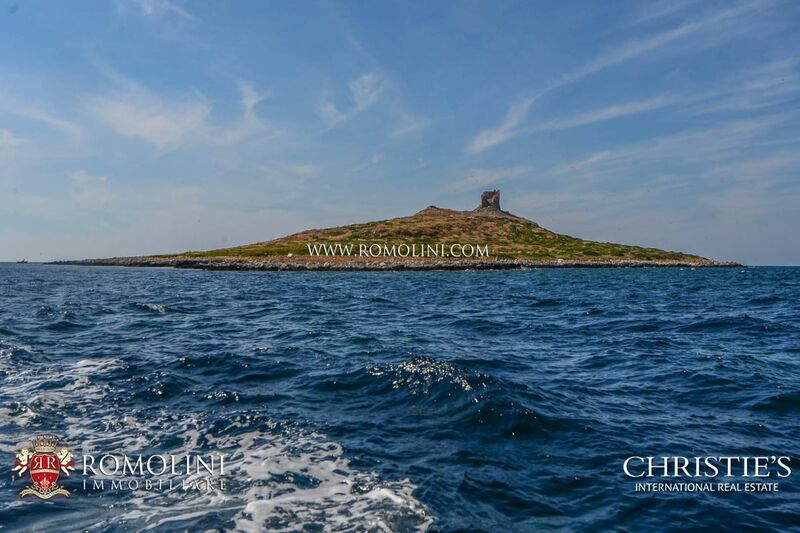 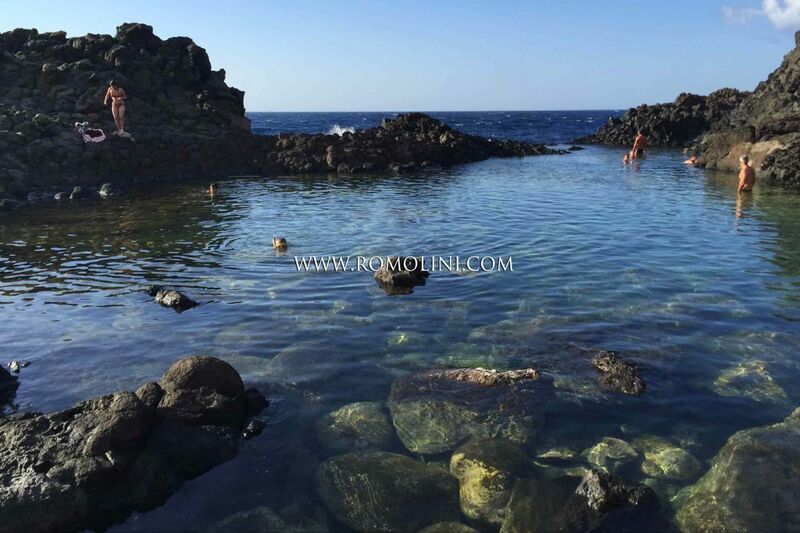 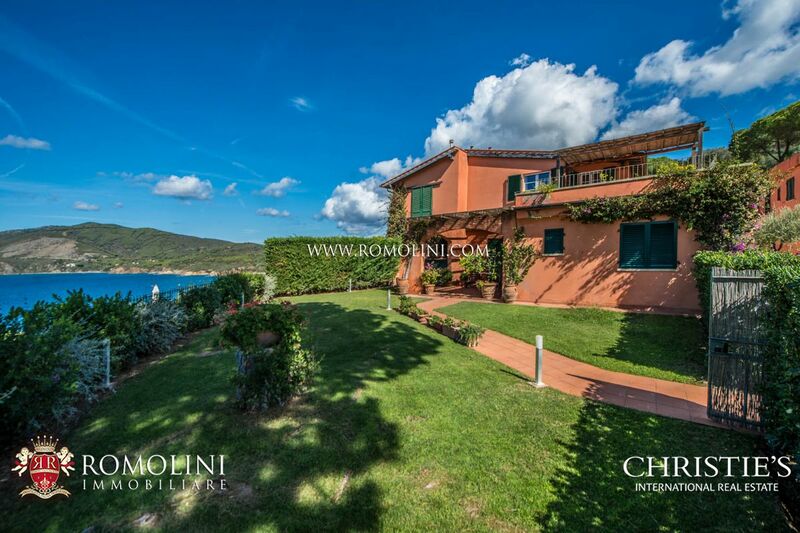 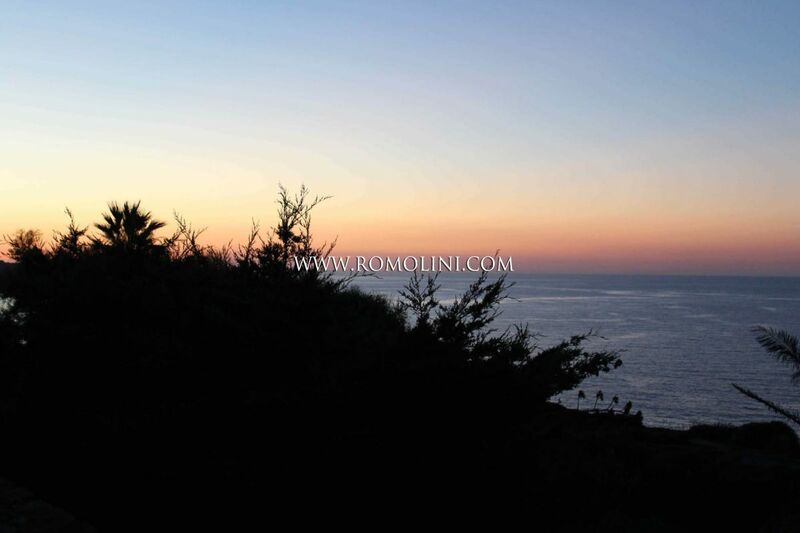 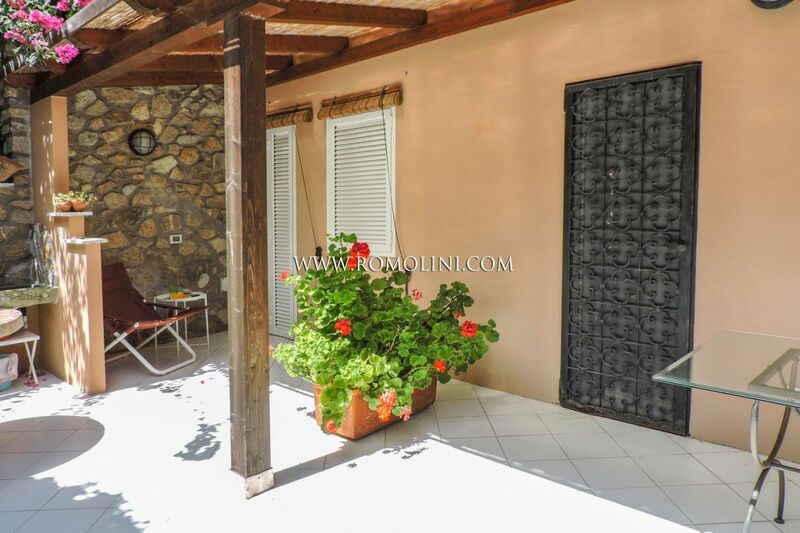 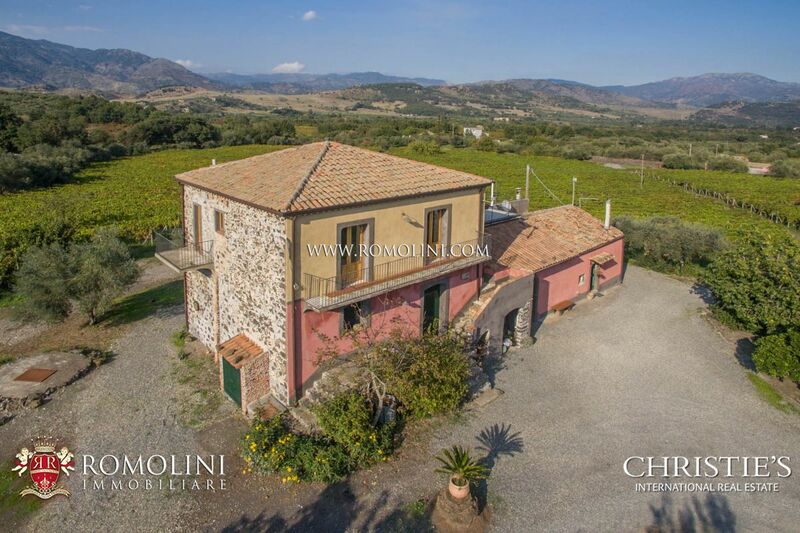 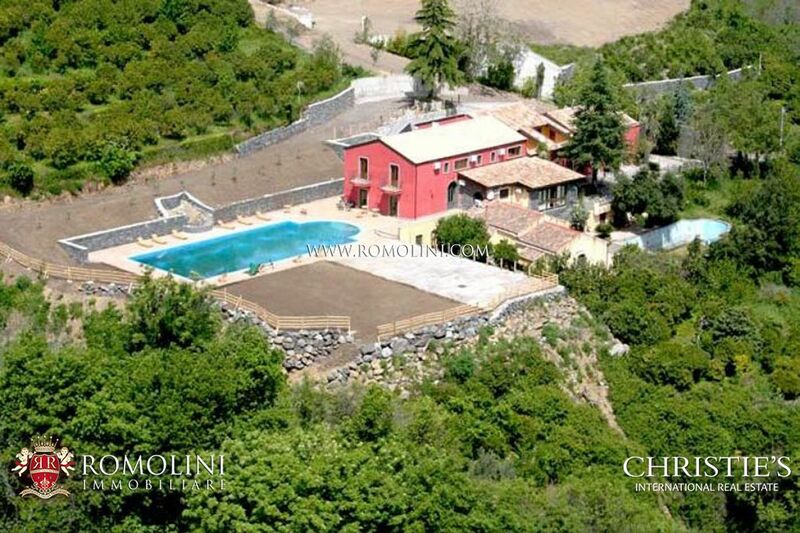 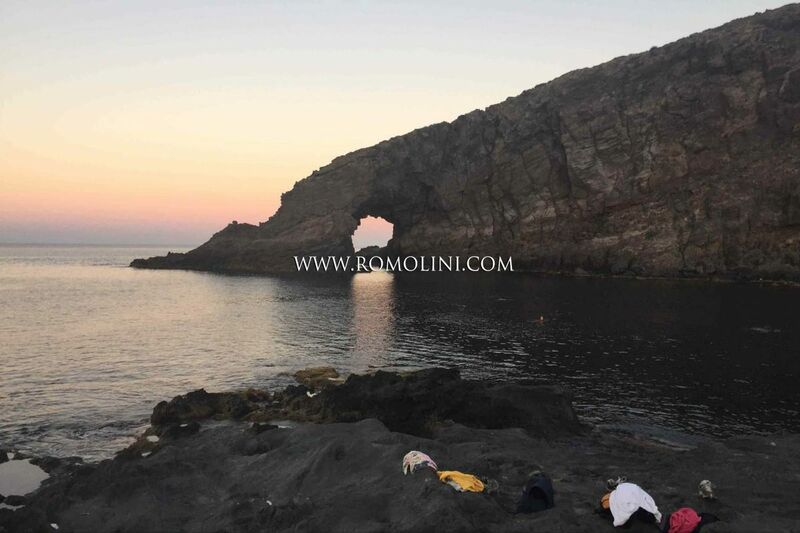 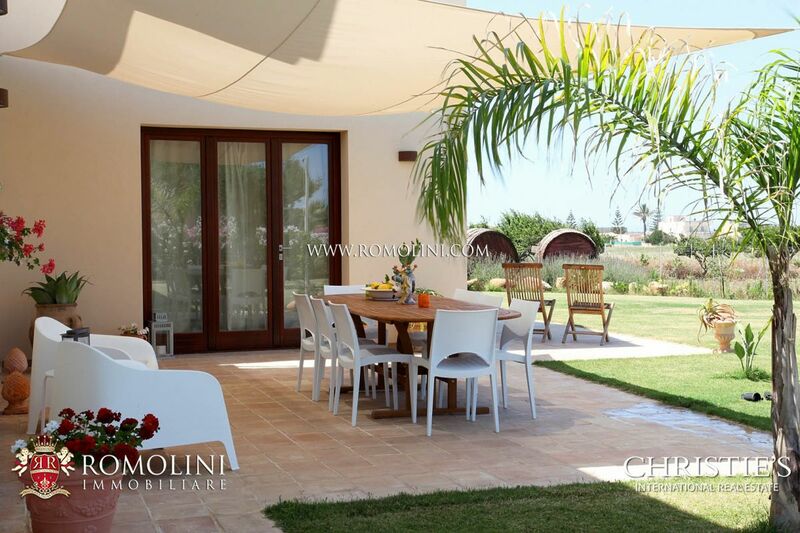 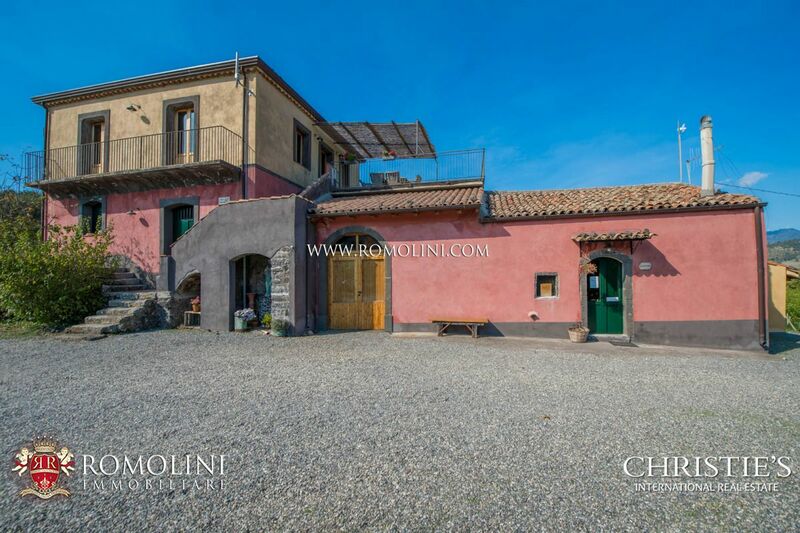 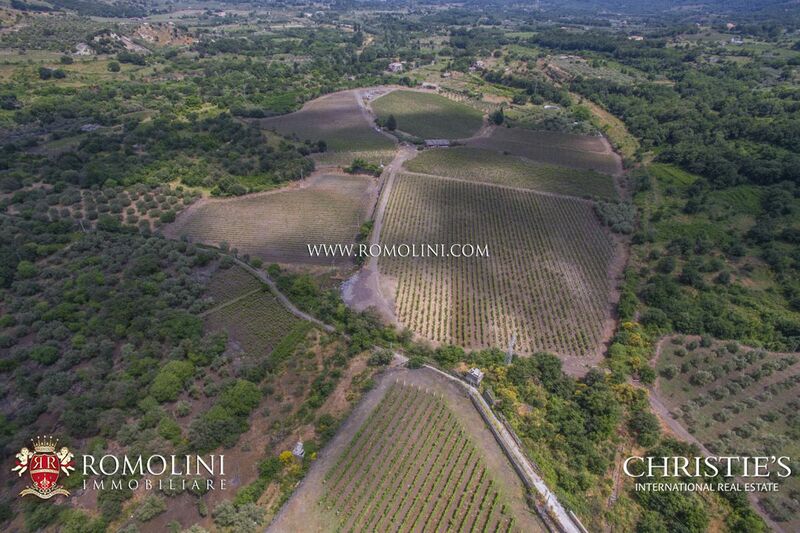 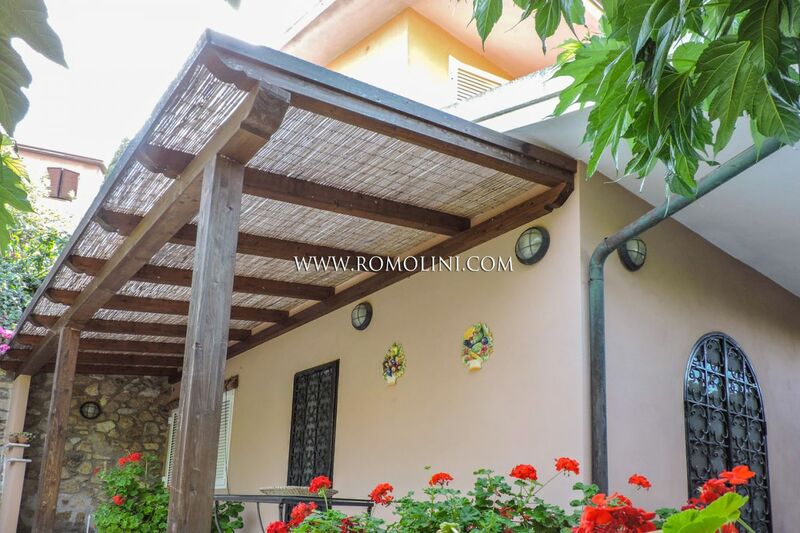 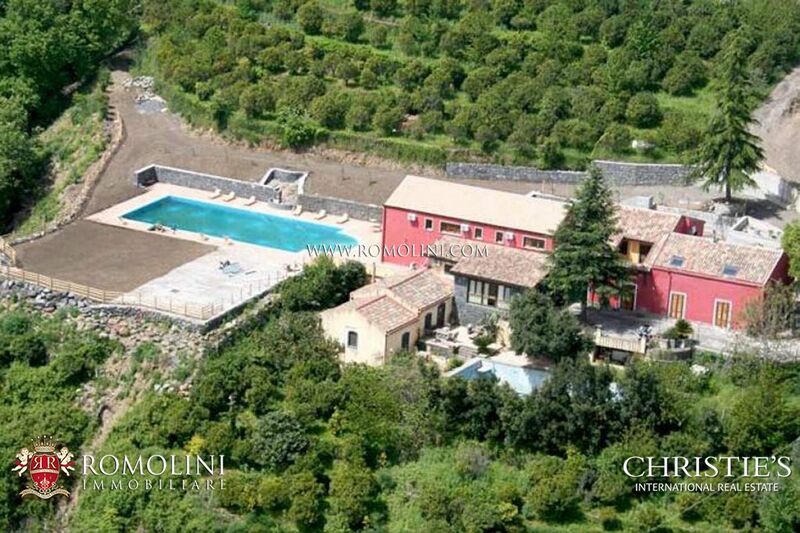 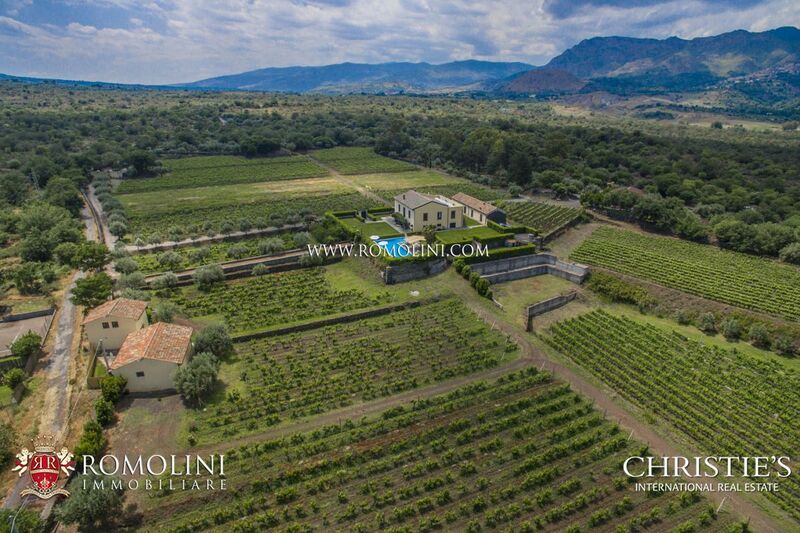 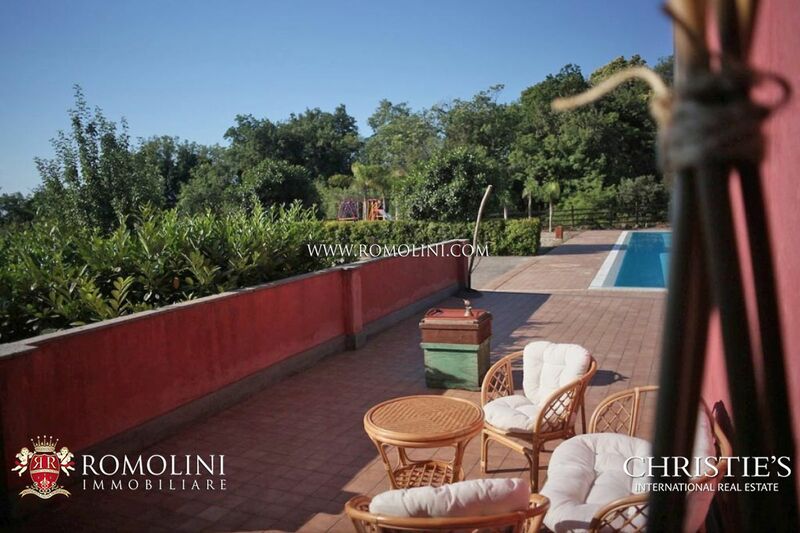 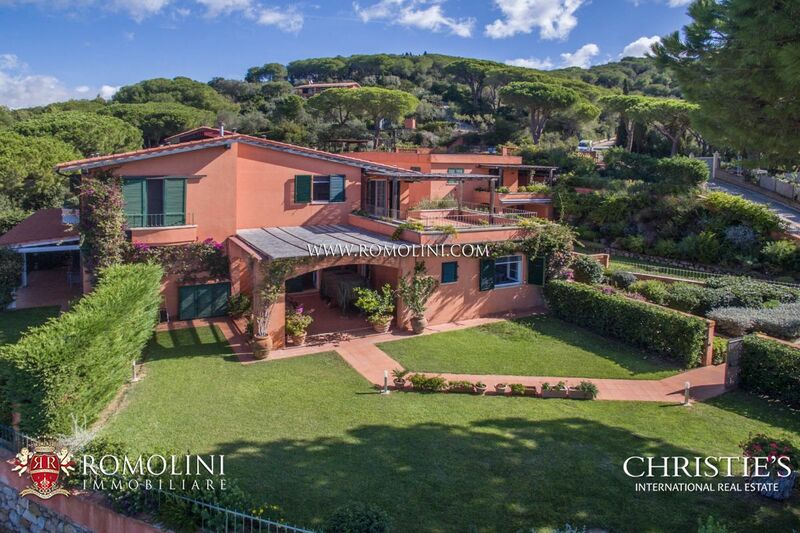 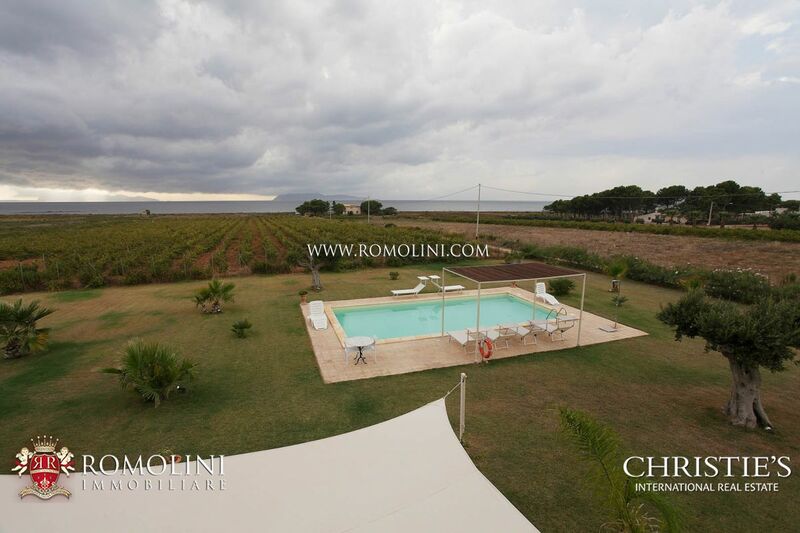 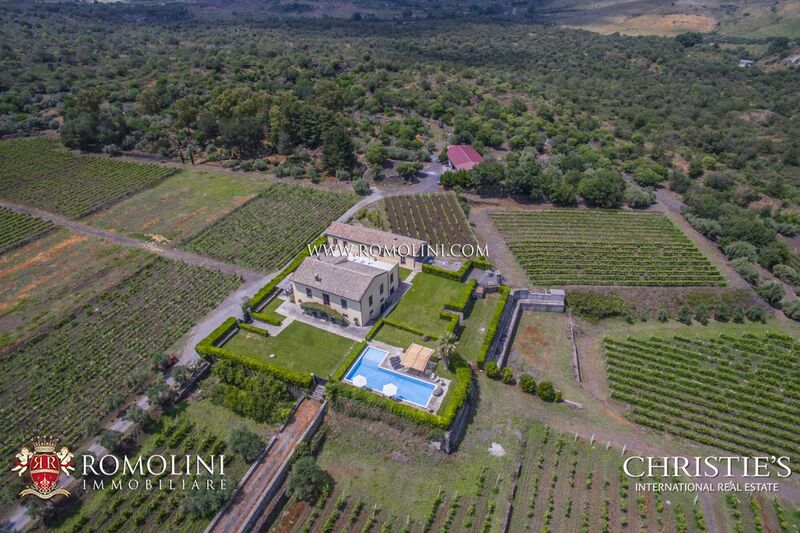 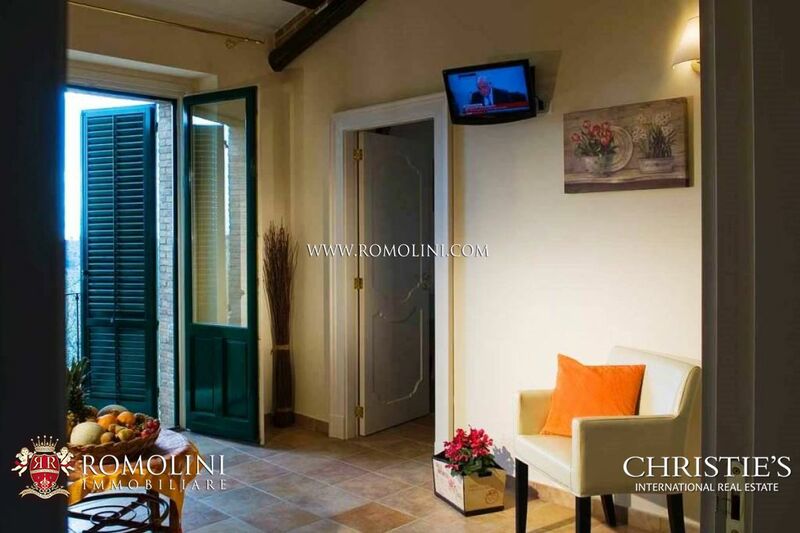 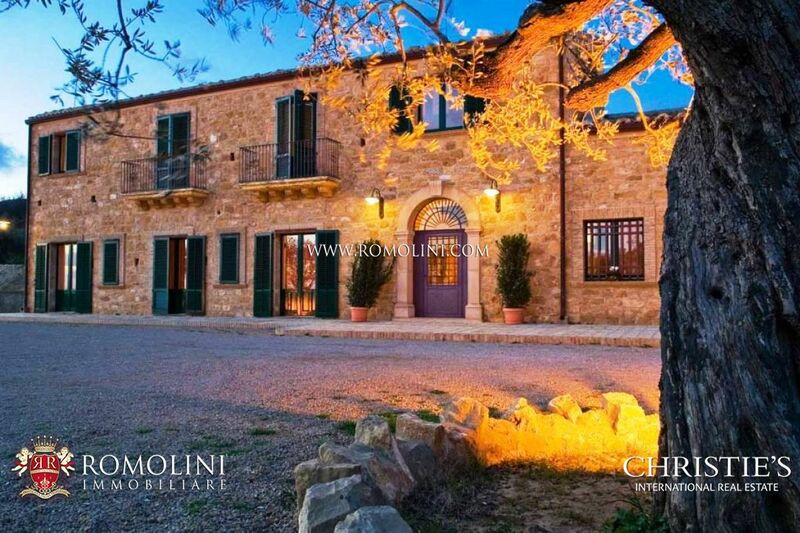 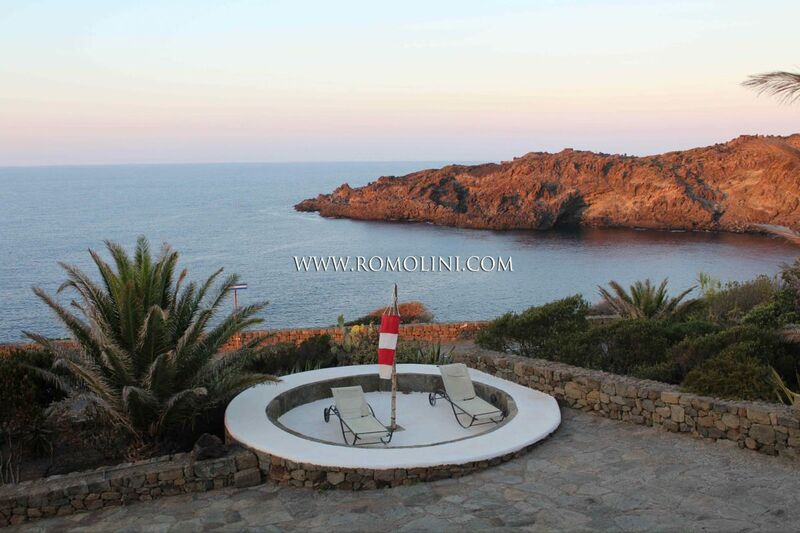 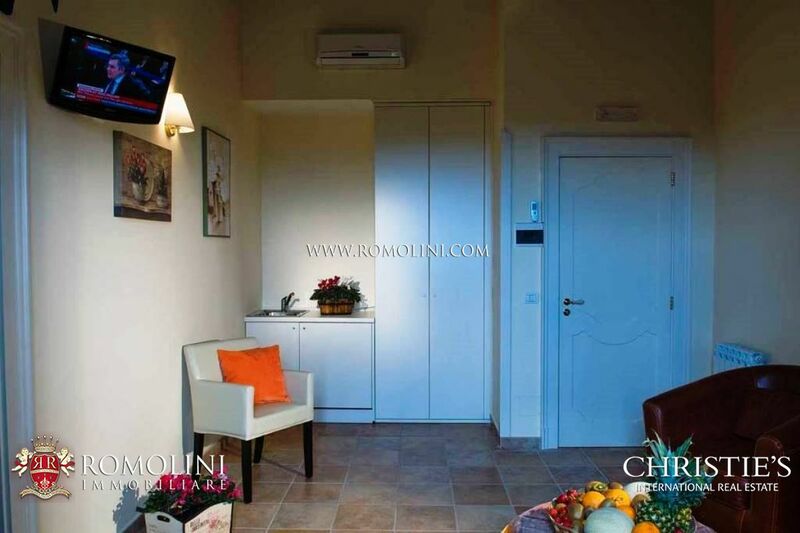 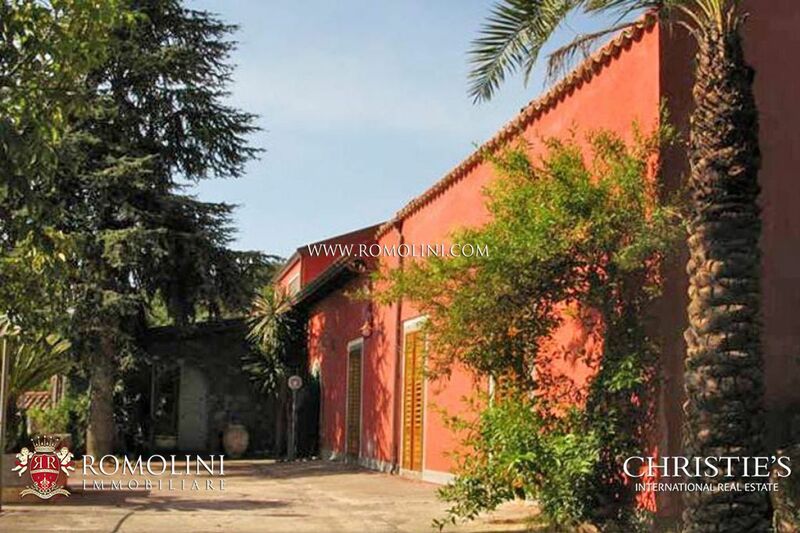 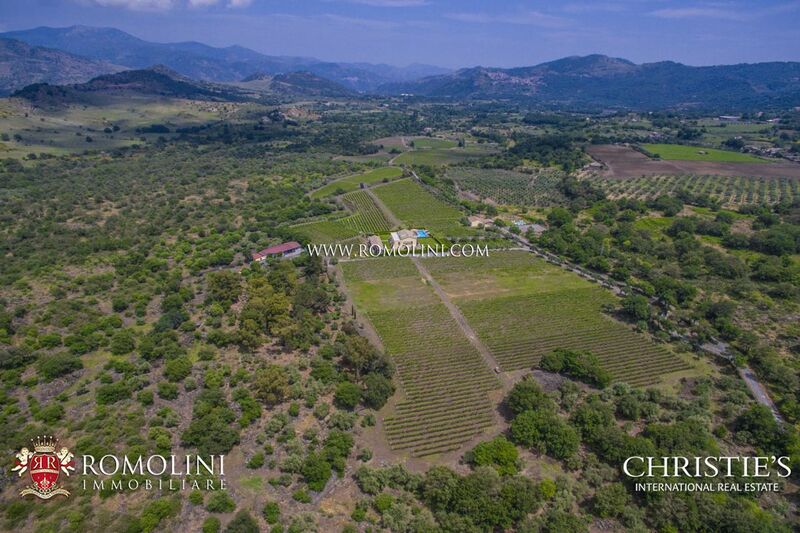 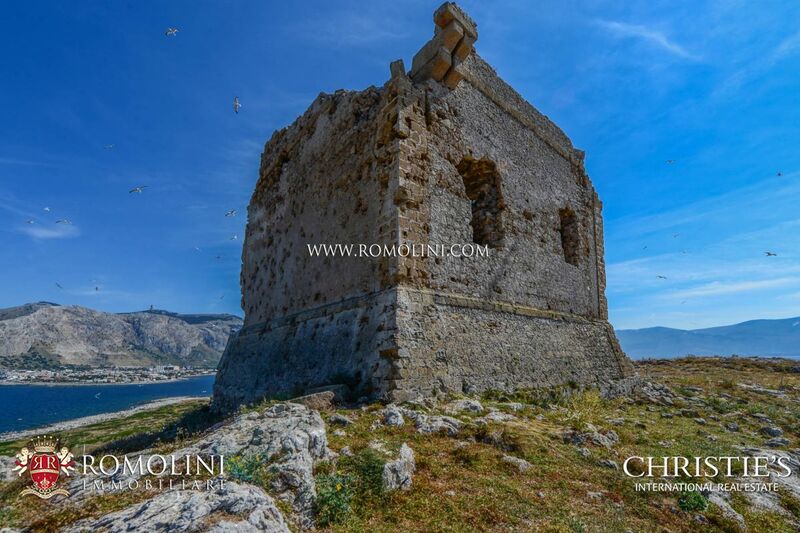 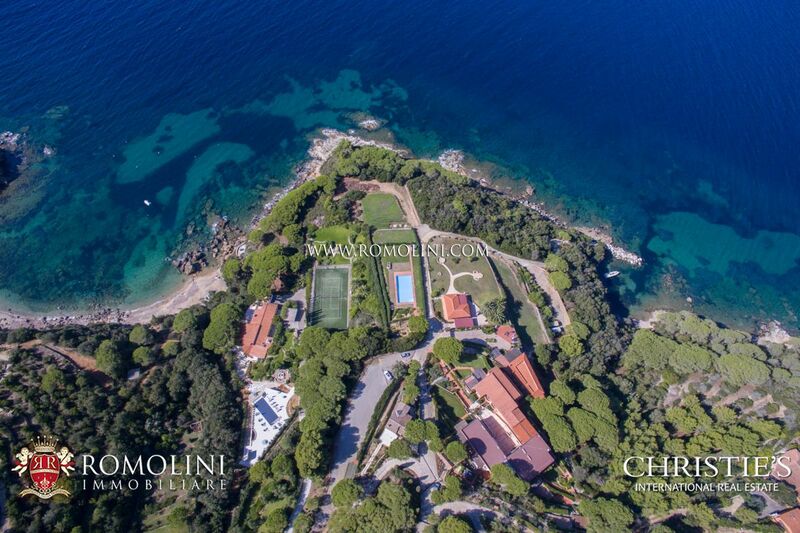 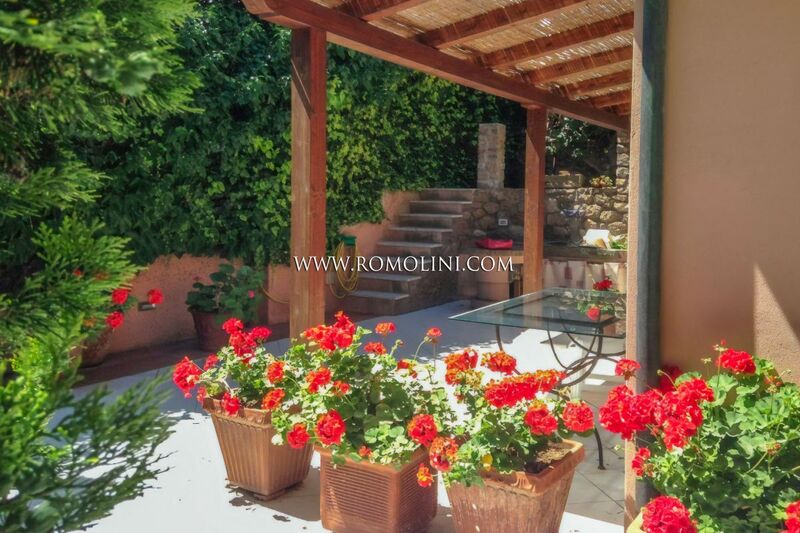 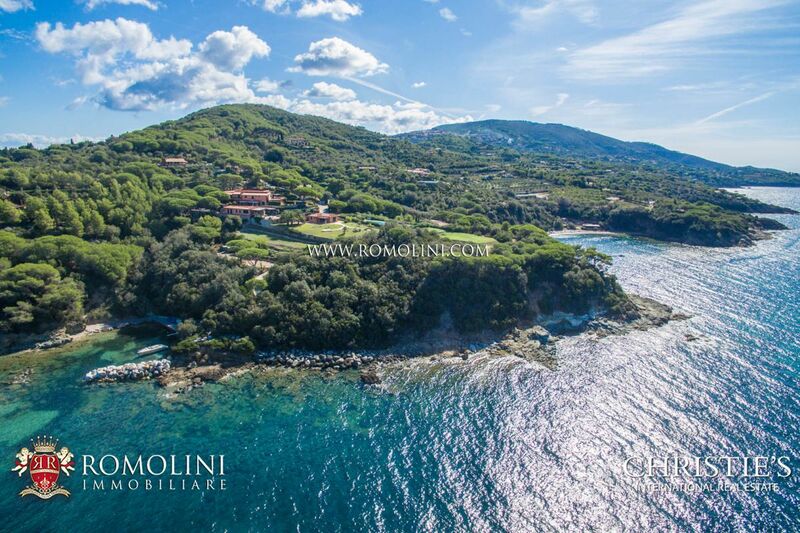 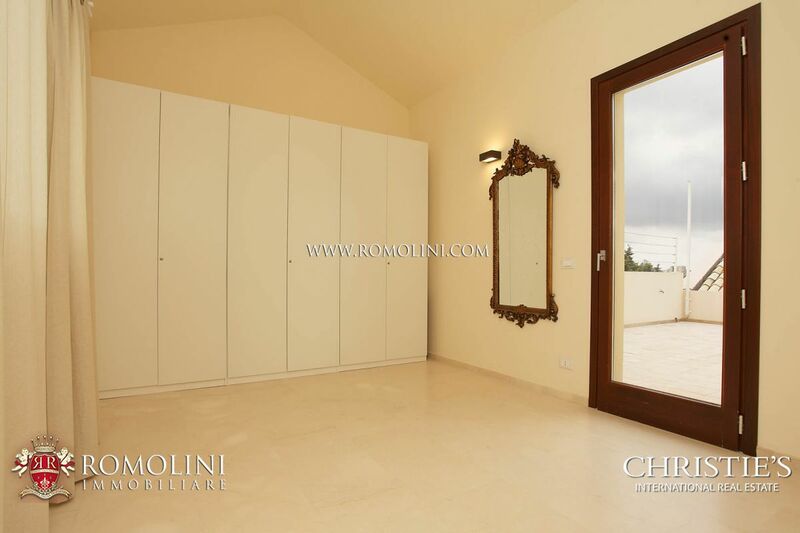 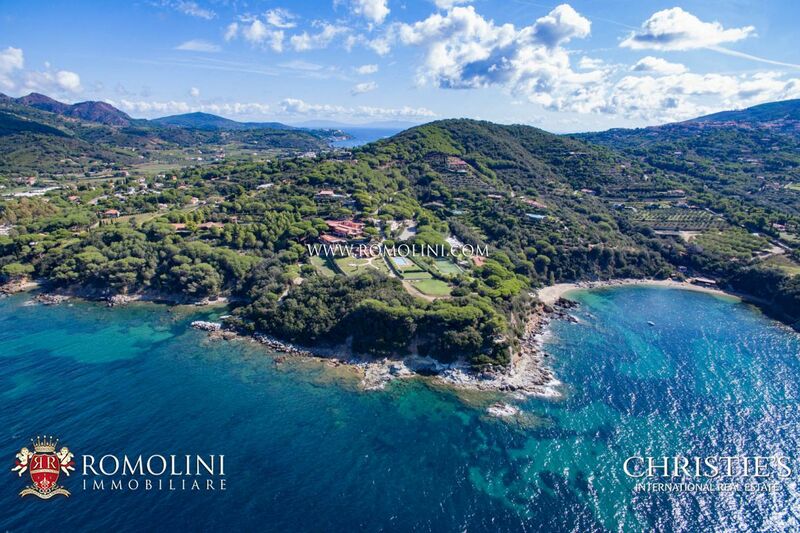 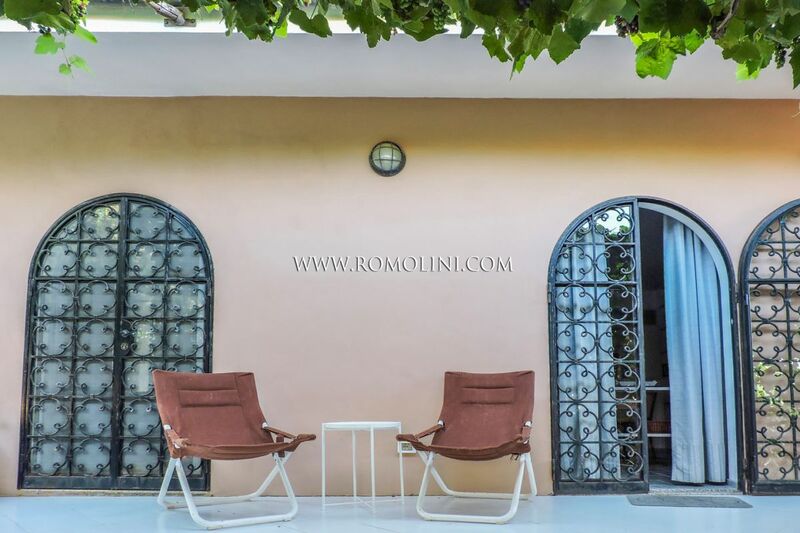 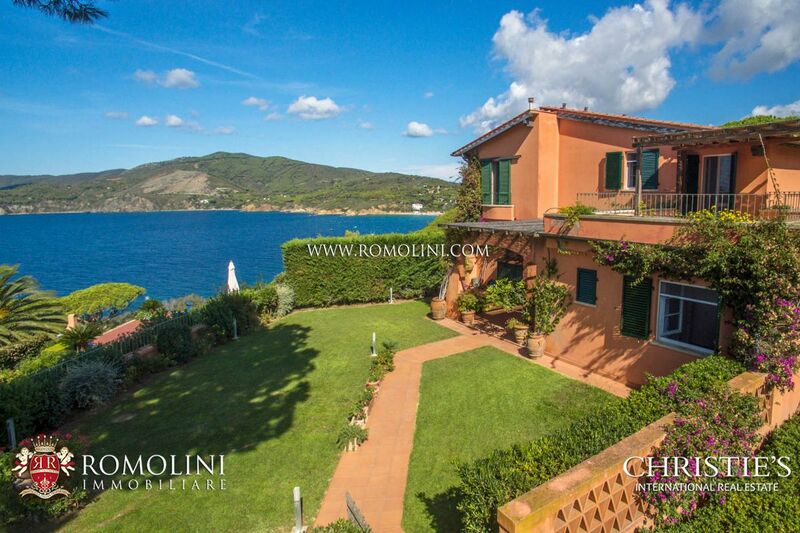 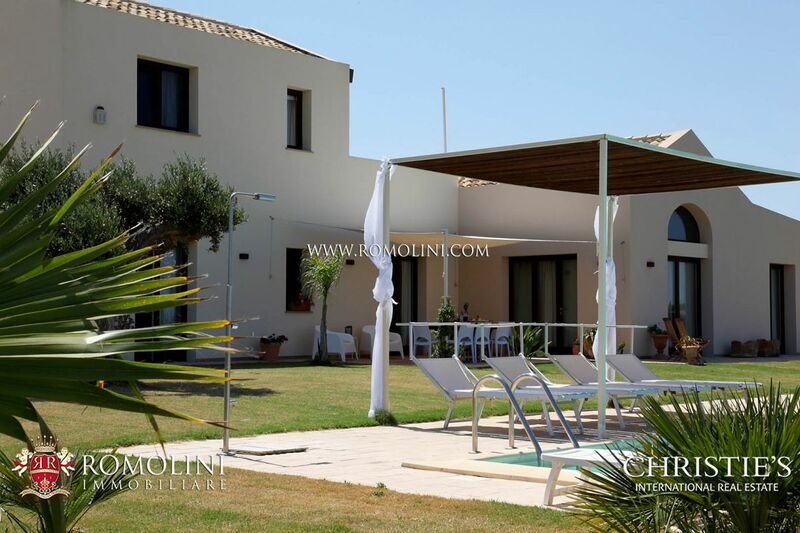 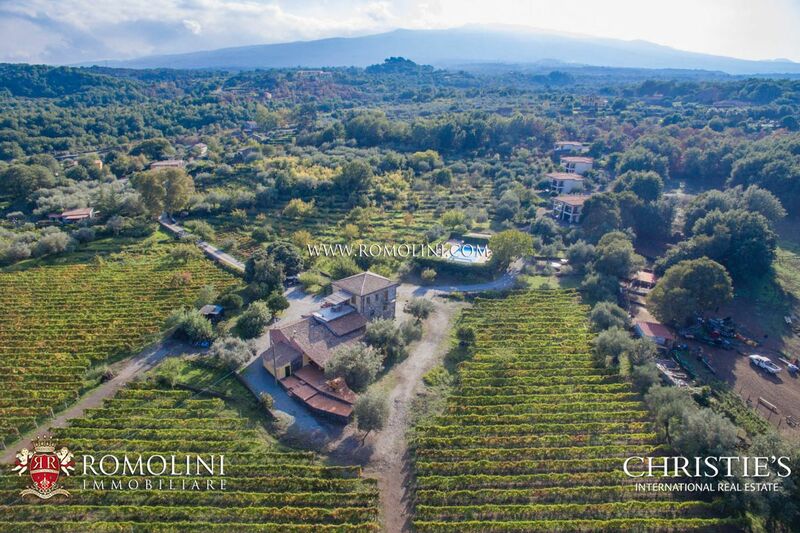 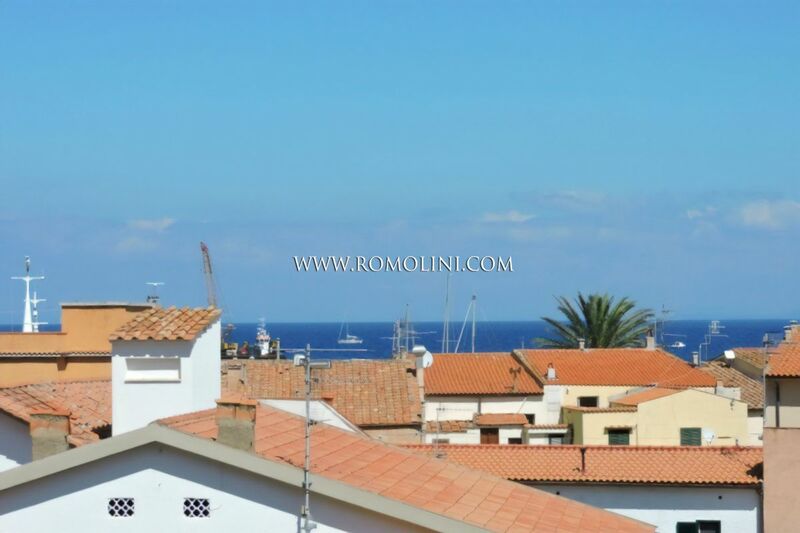 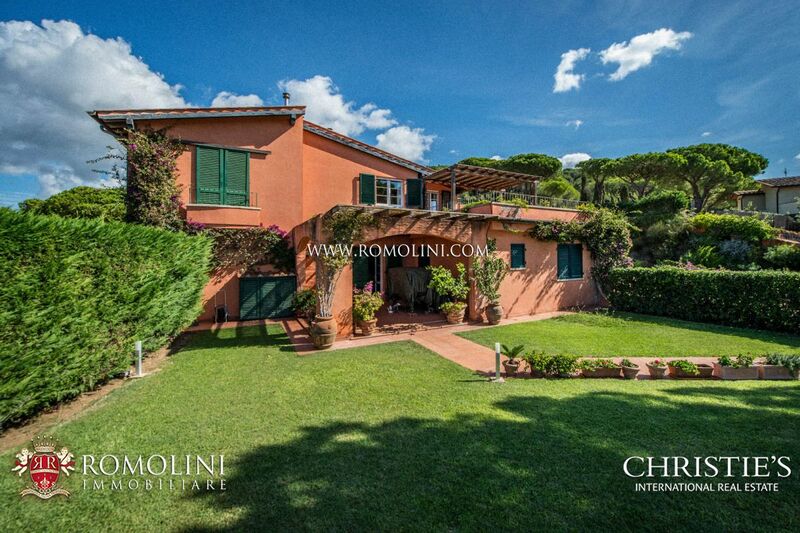 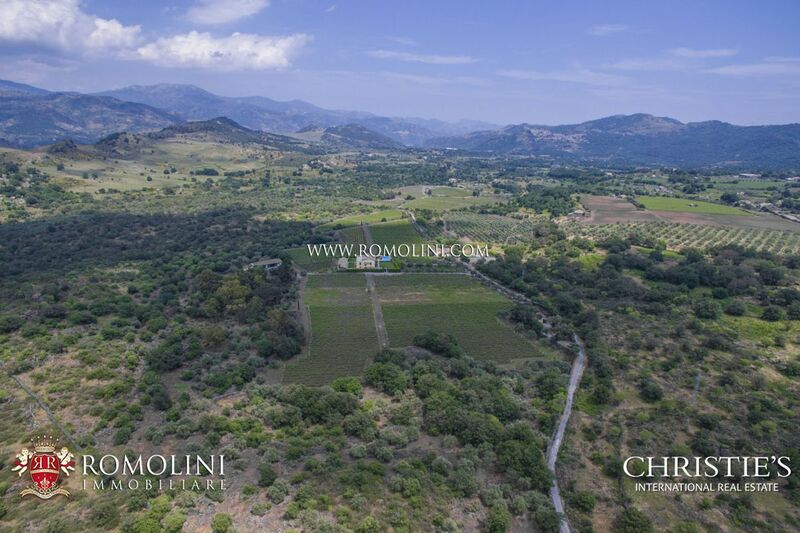 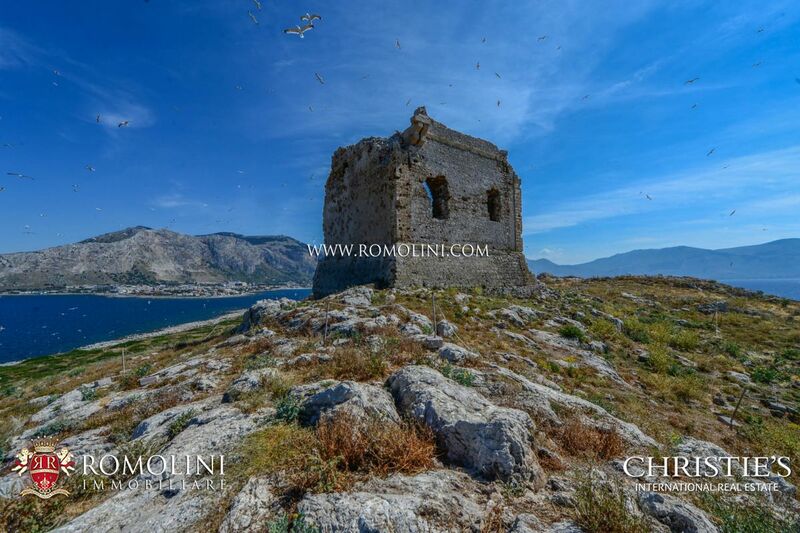 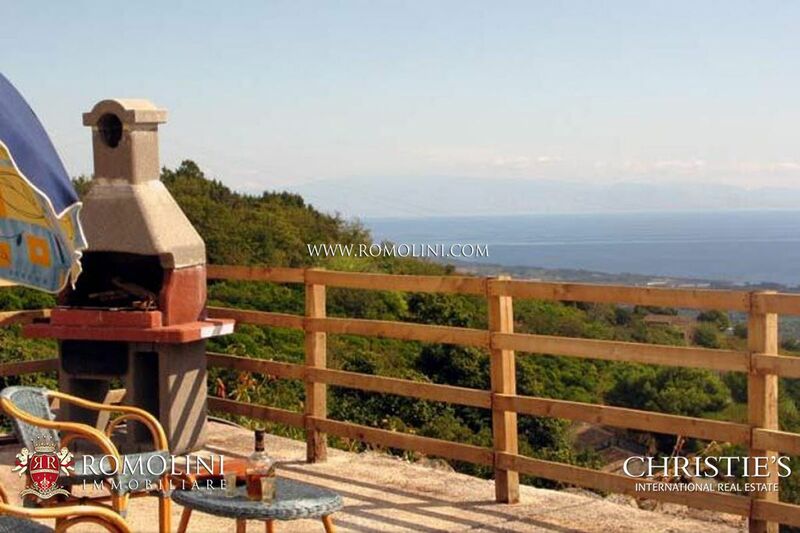 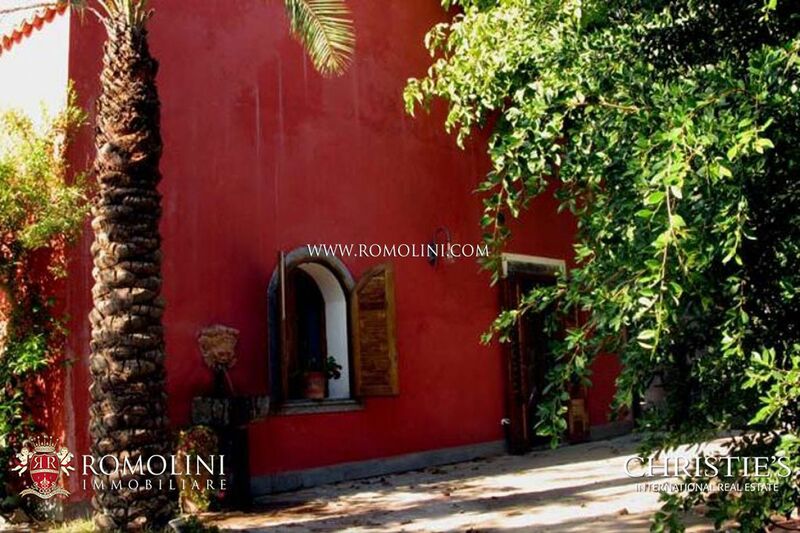 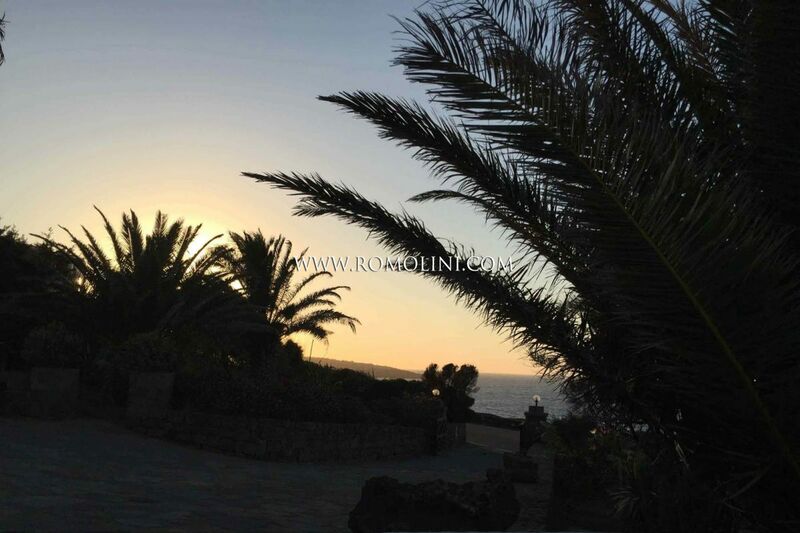 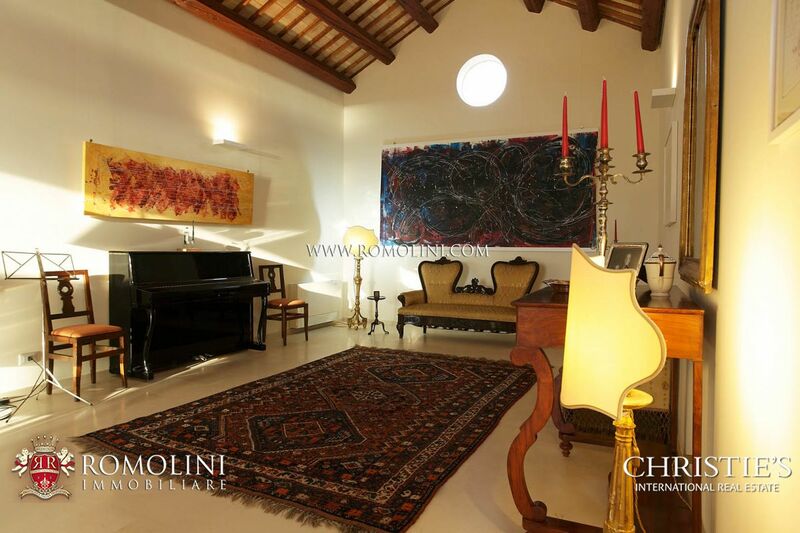 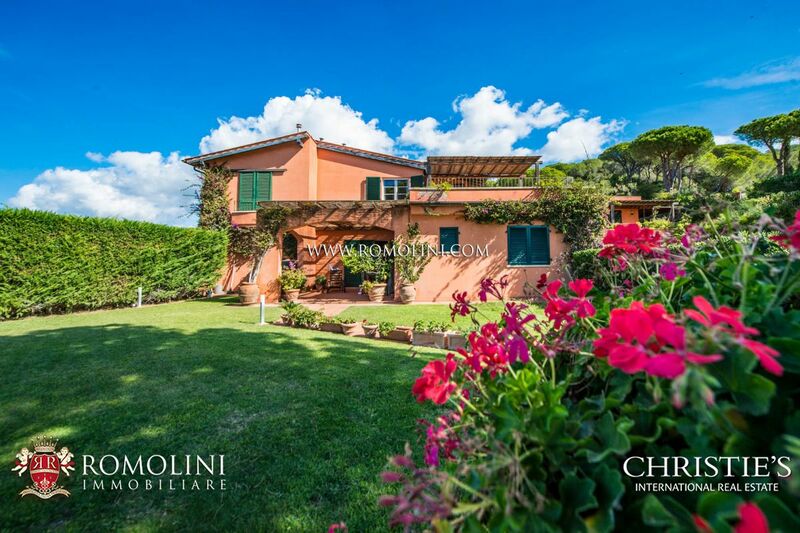 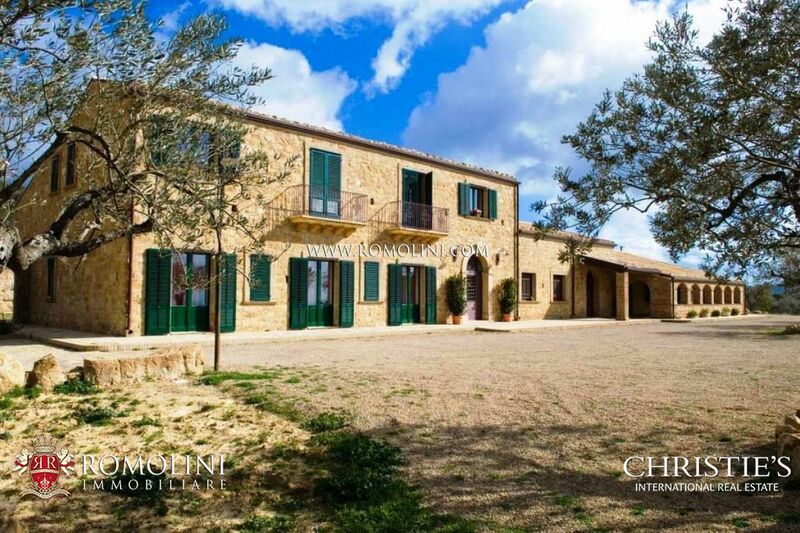 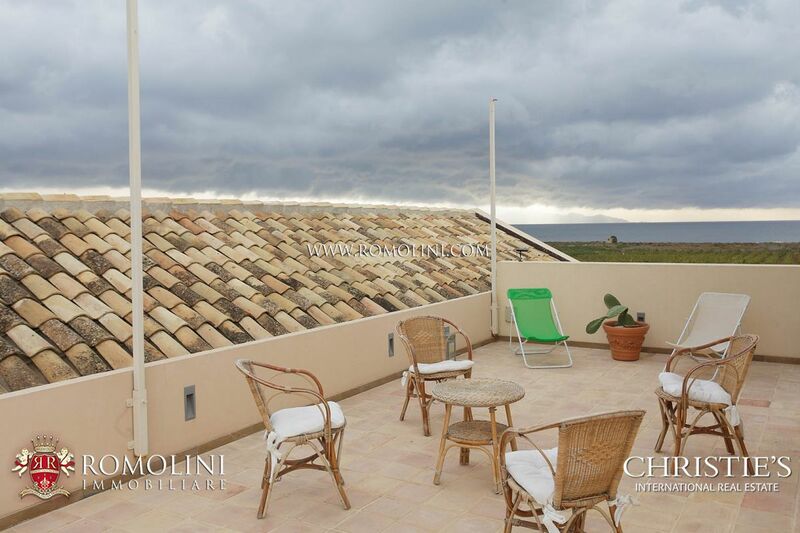 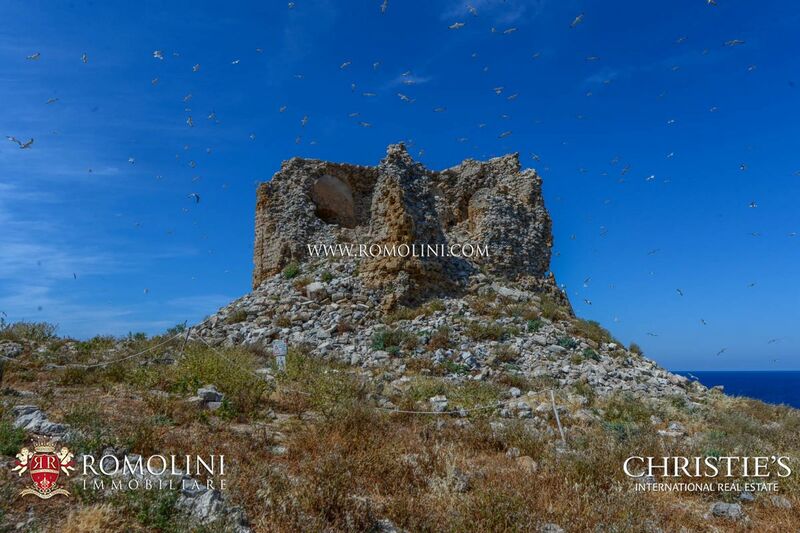 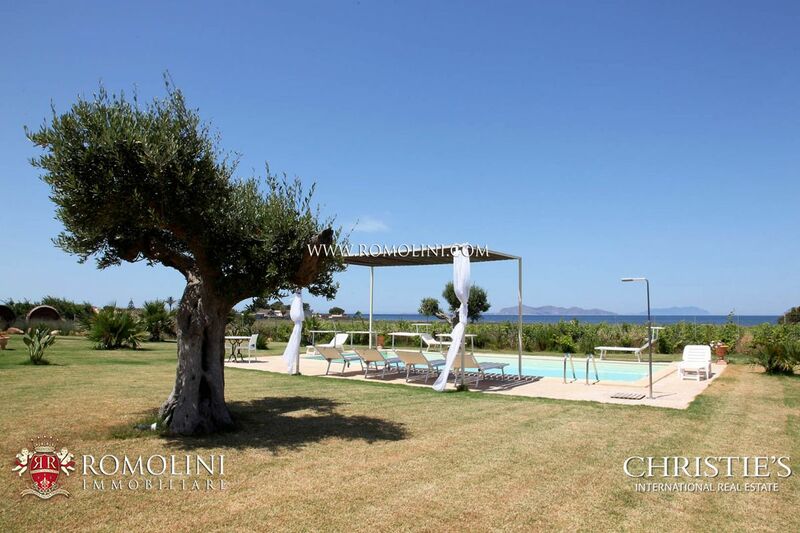 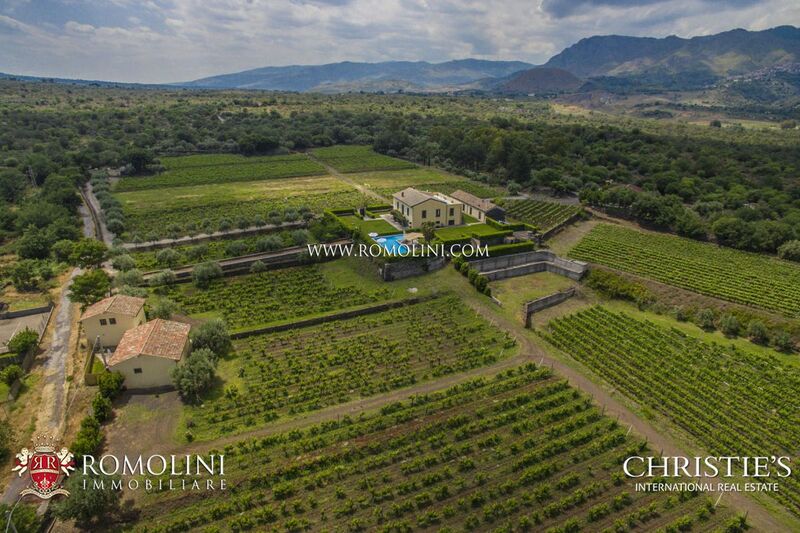 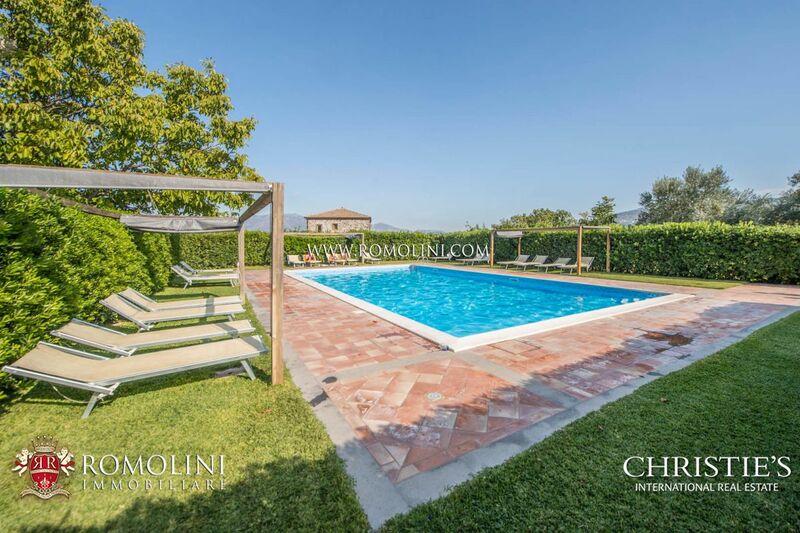 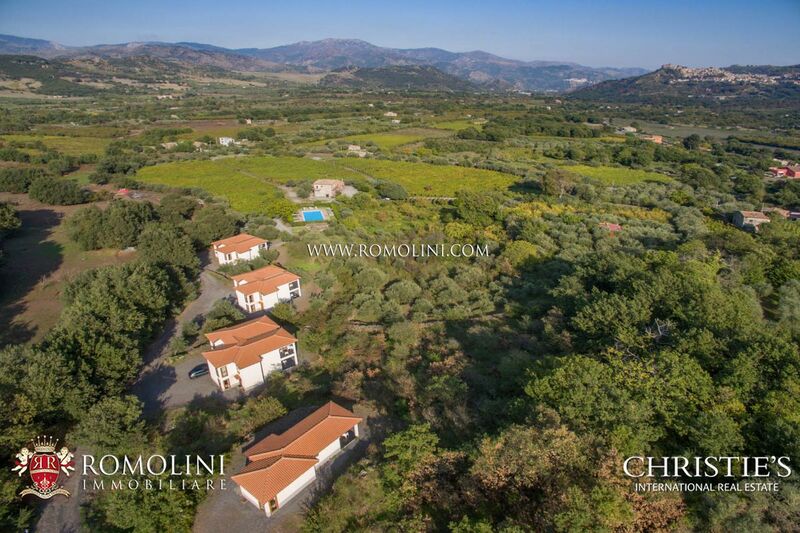 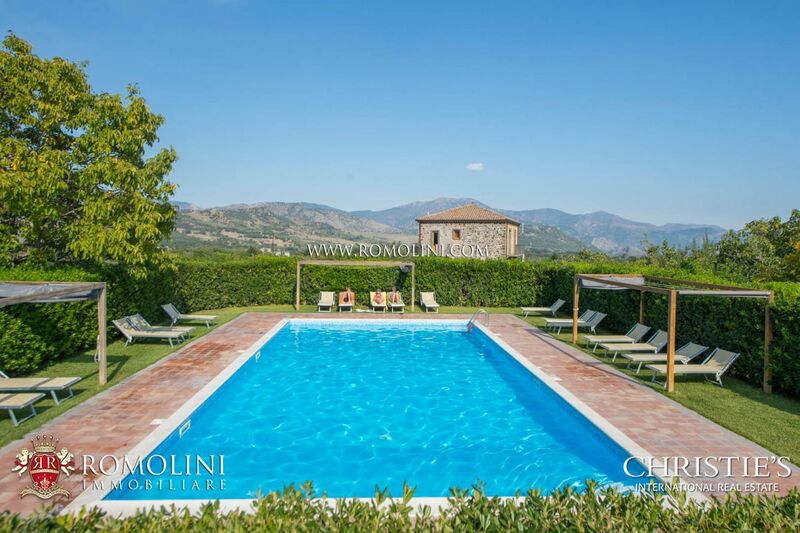 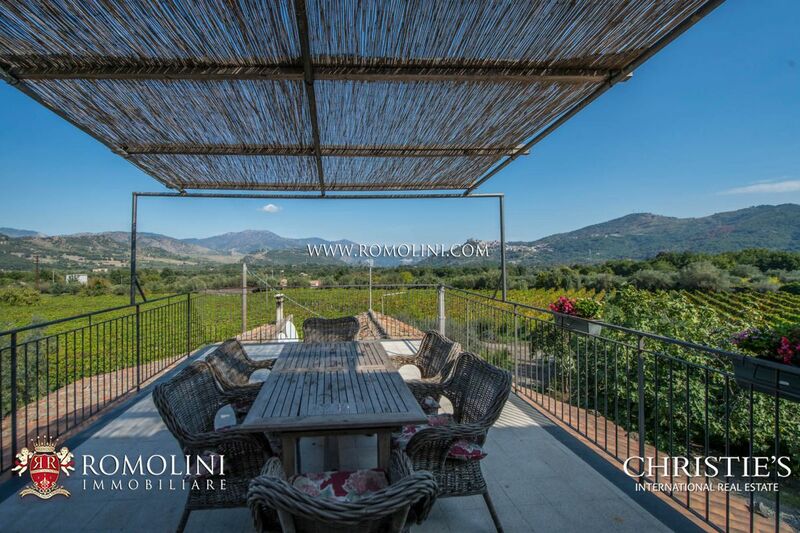 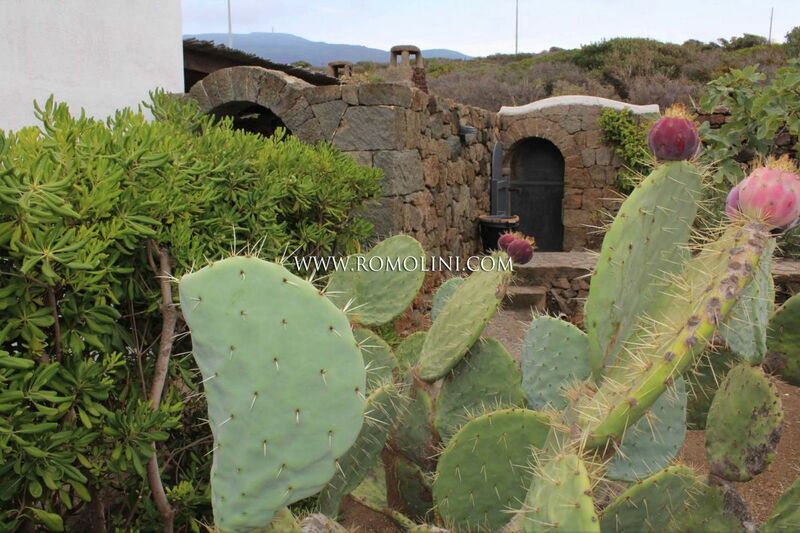 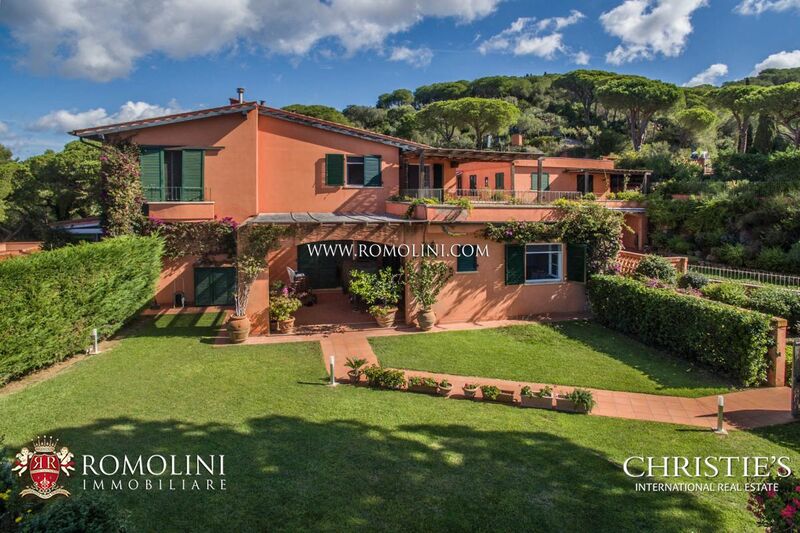 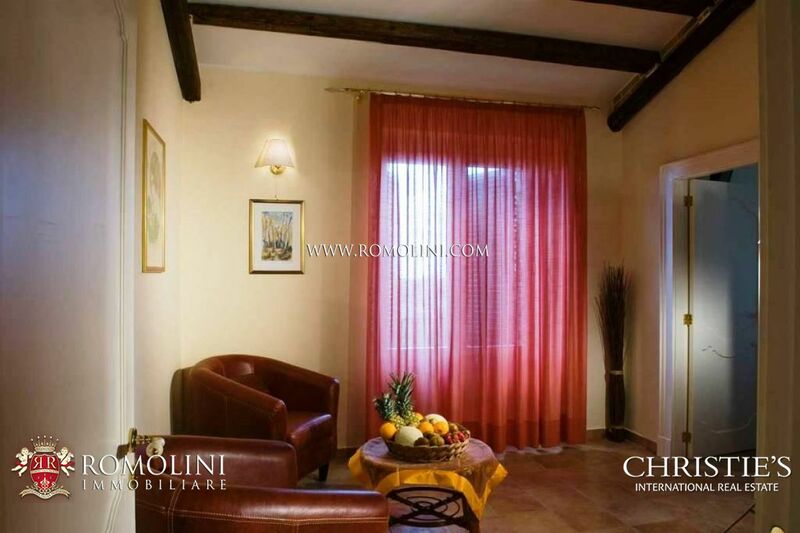 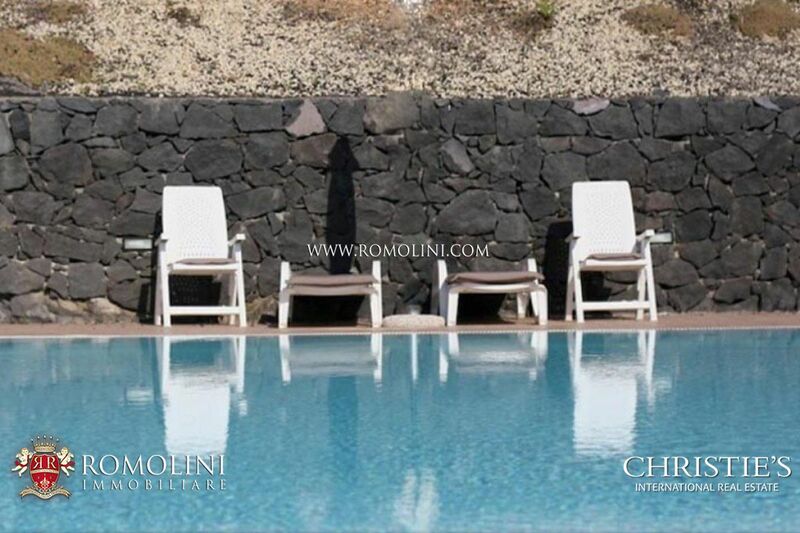 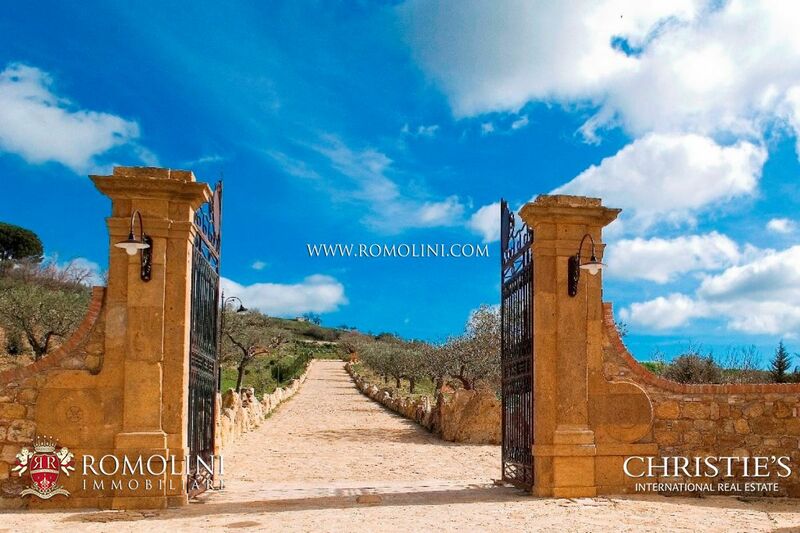 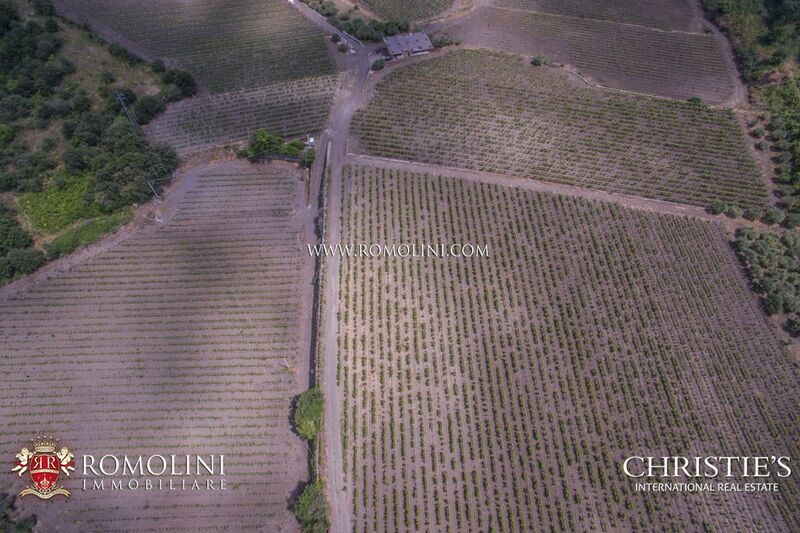 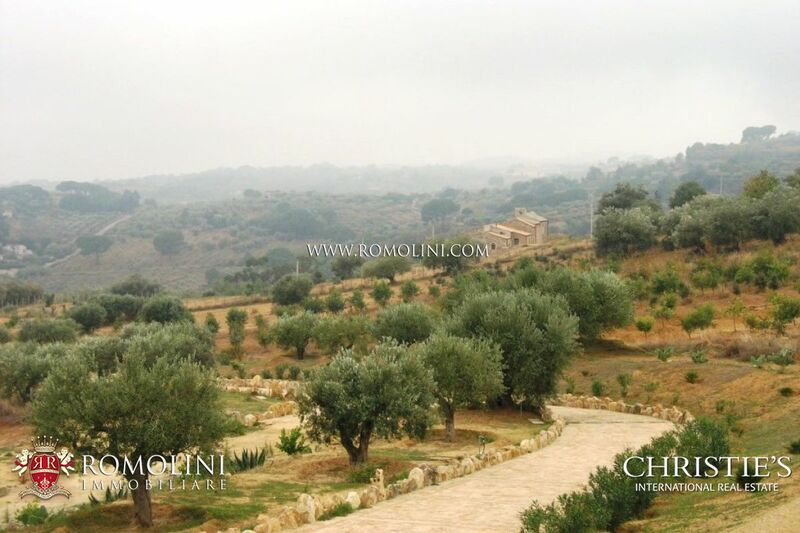 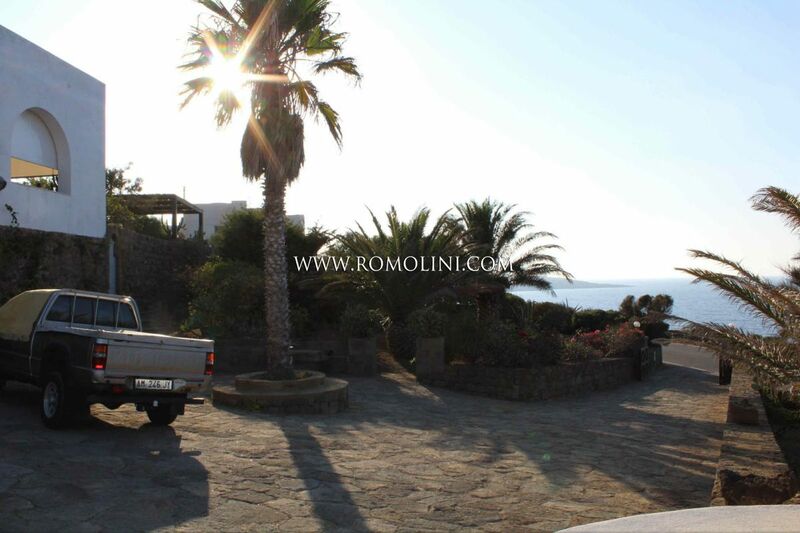 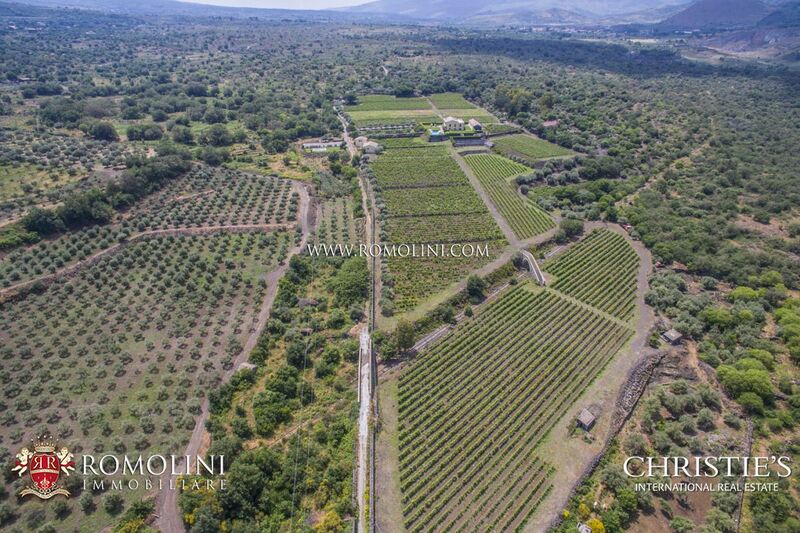 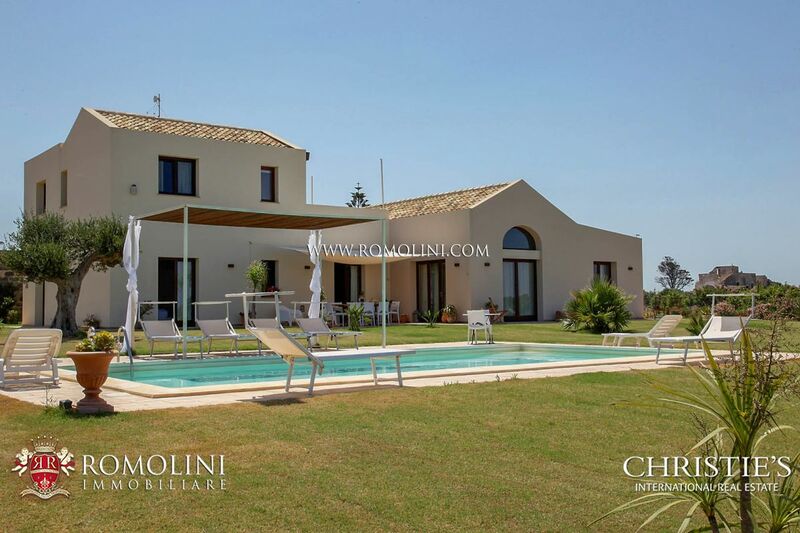 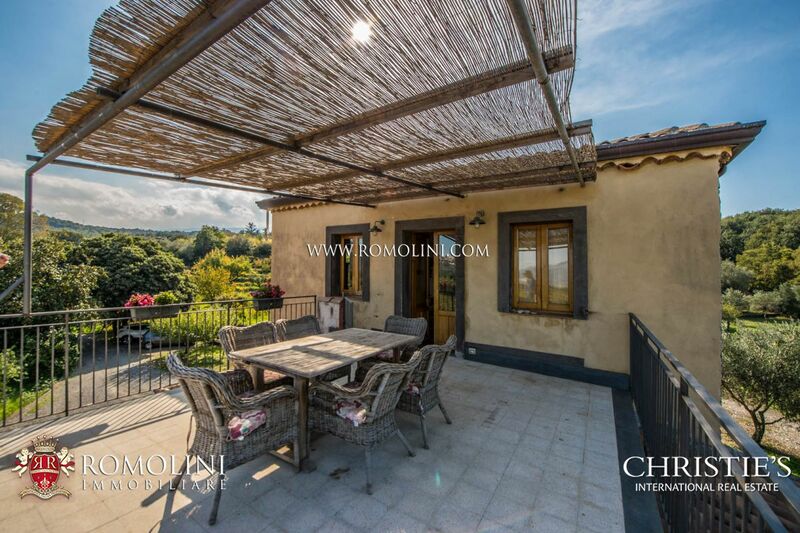 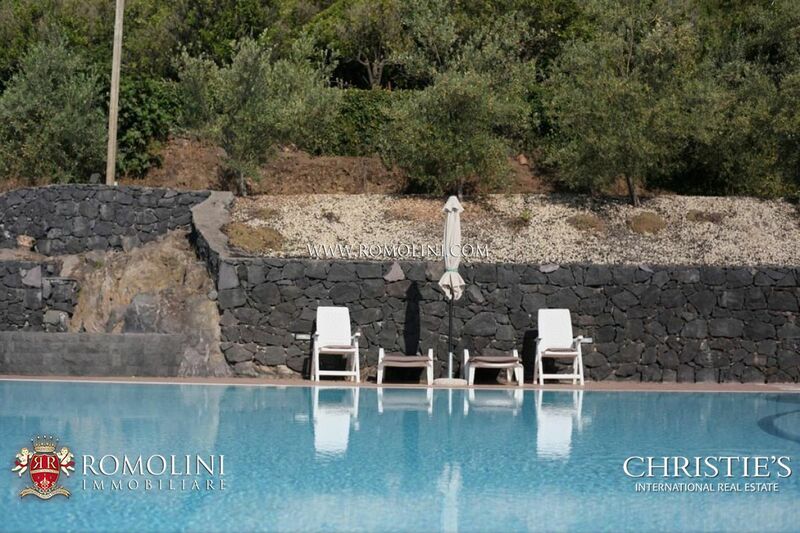 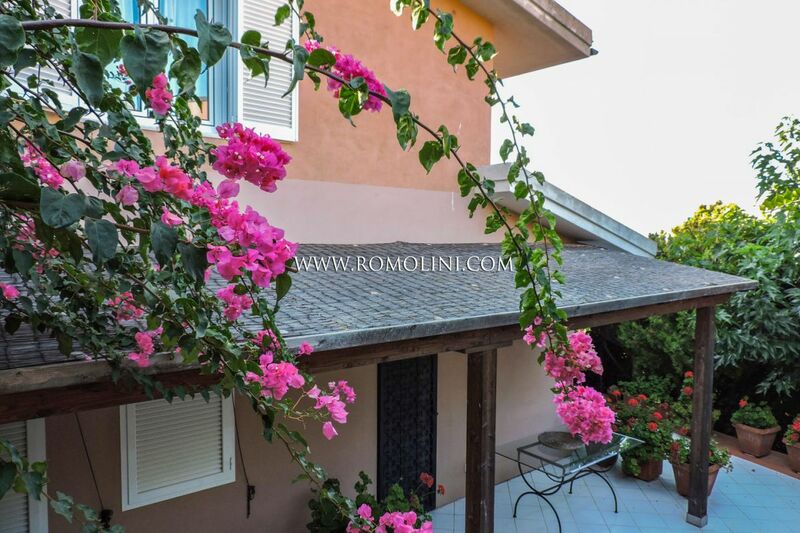 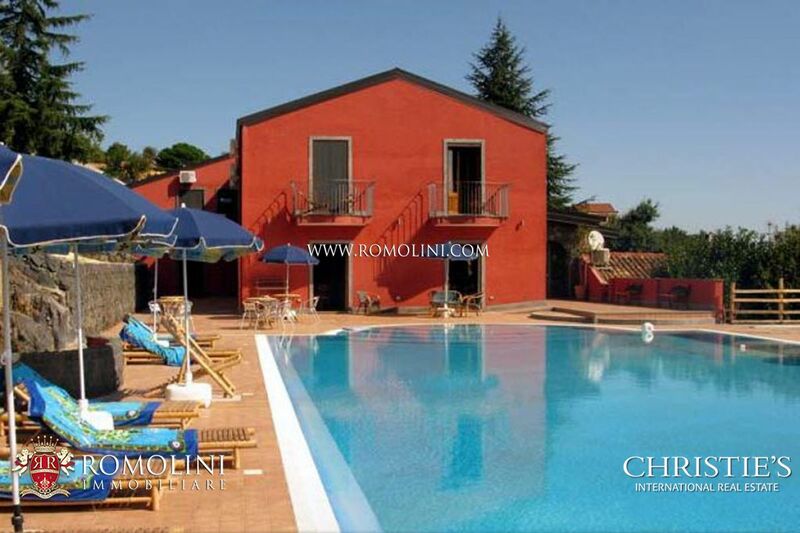 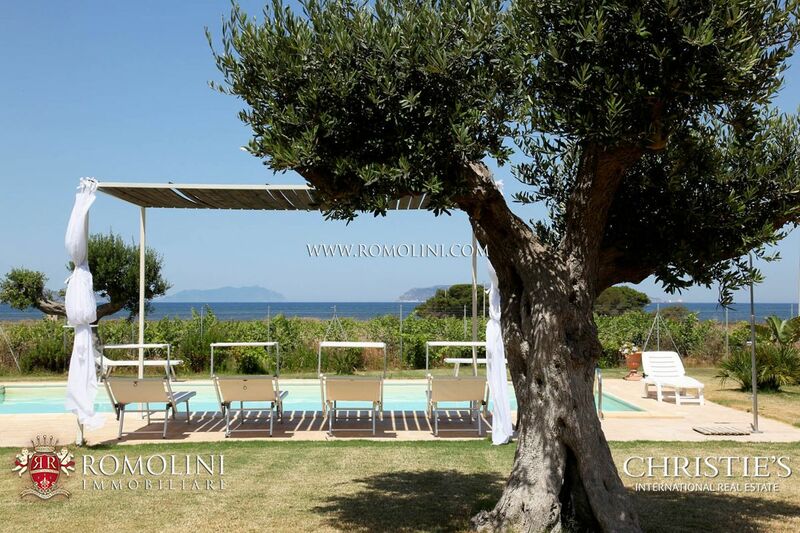 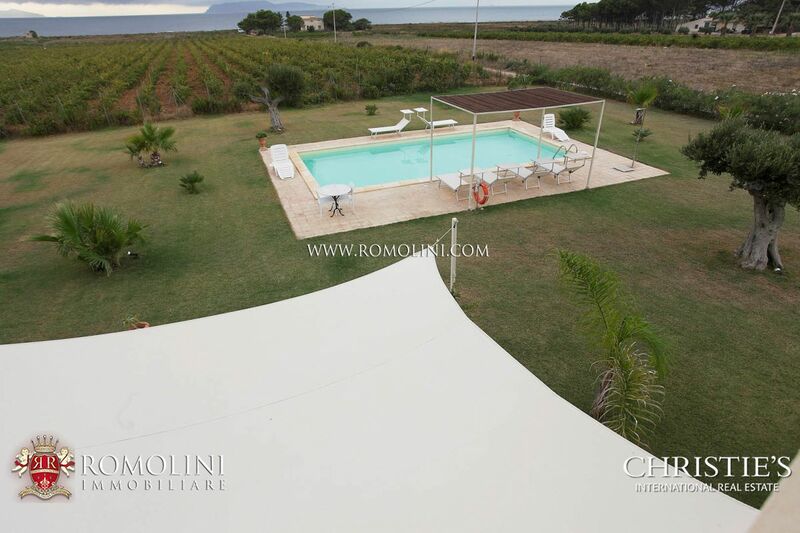 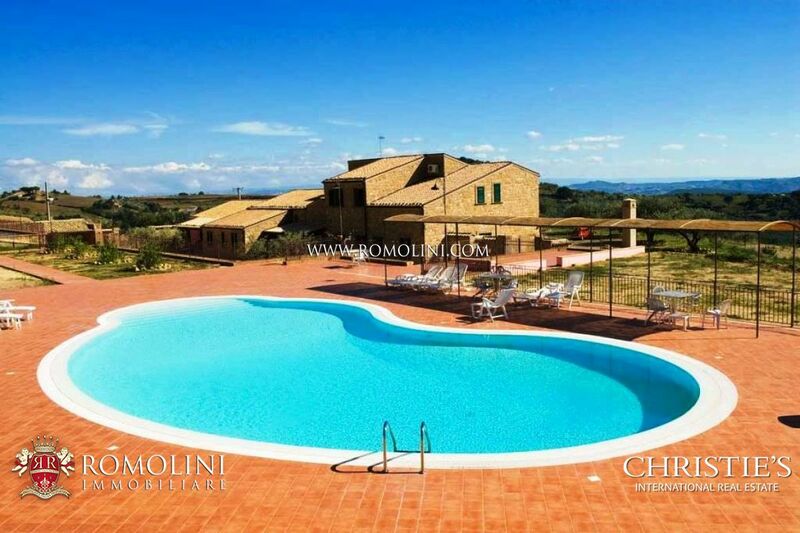 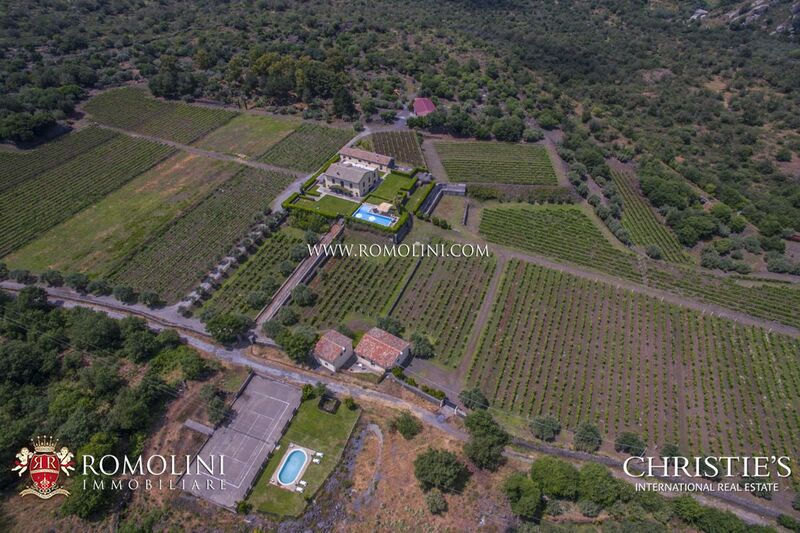 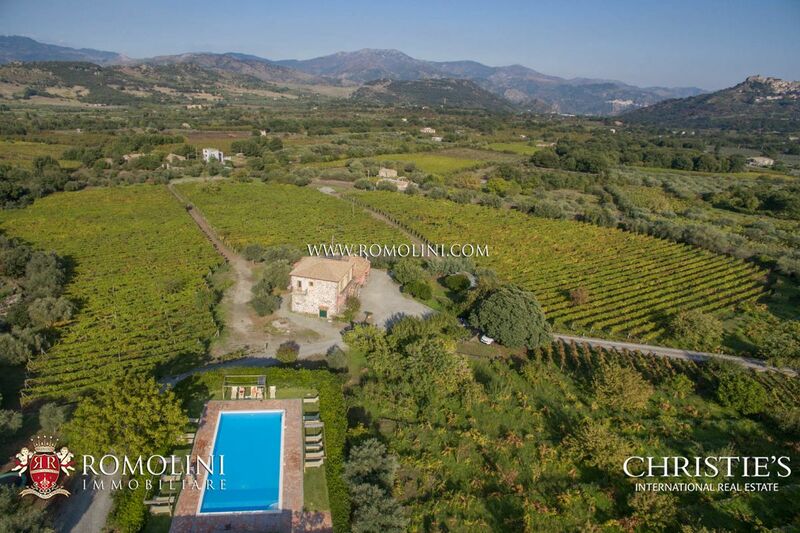 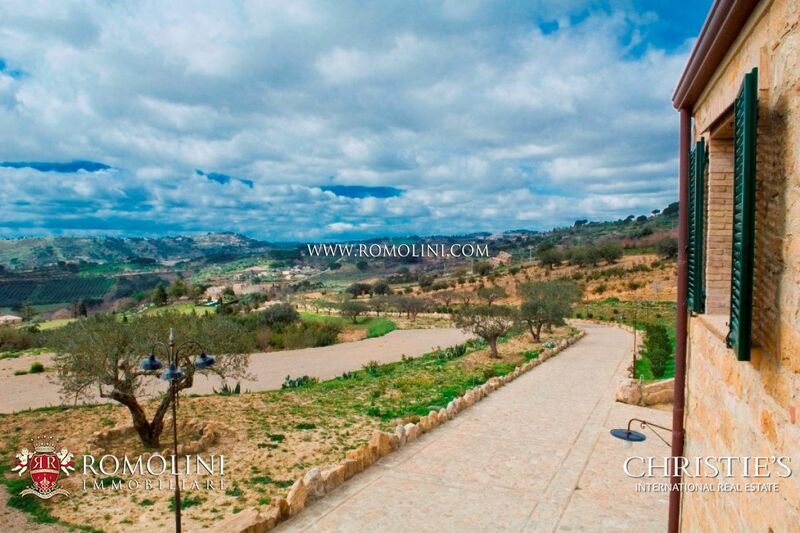 Romolini Immobiliare is proud to present a selection of luxury villas, exclusive sea view apartments, villas with pool, wine estates, wineries, agriturismos with historic villas and noble palaces for sale in the most beautiful islands of Italy, from Elba to the coasts of Sicily and Sardinia. 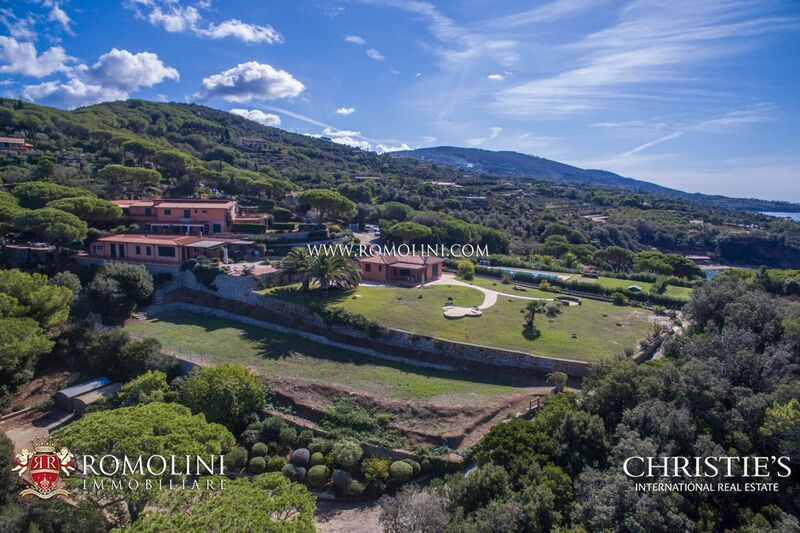 If you couldn't find what you were looking for, we strongly suggest you subscribe to our NEWSLETTER and you will be contacted as soon as a property which suits your need is available for sale. 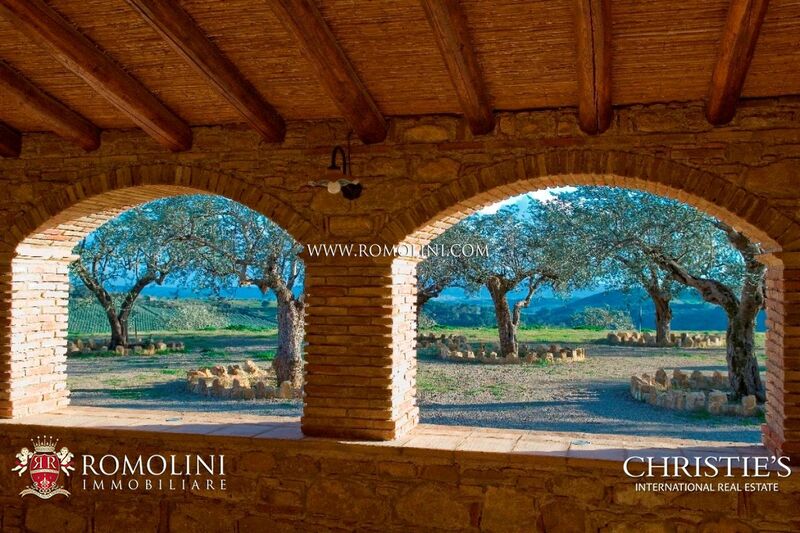 Italy is the land of wonders, from both an architectural and a naturalistic point of view. 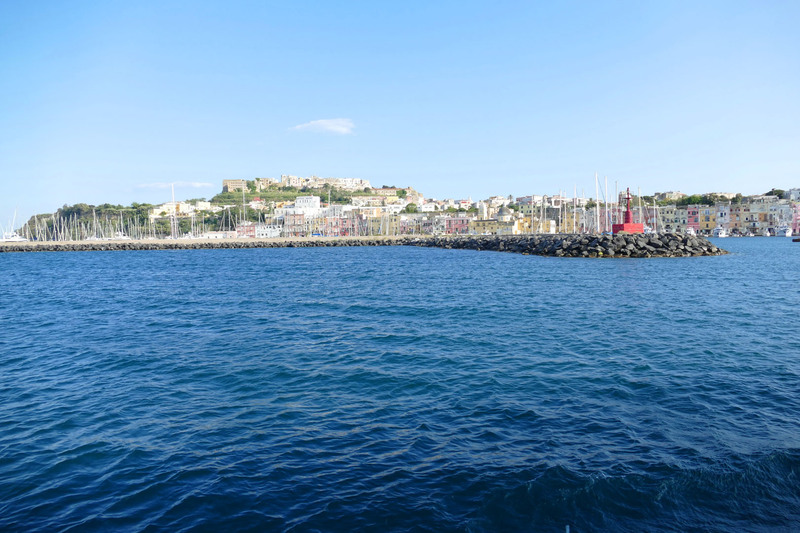 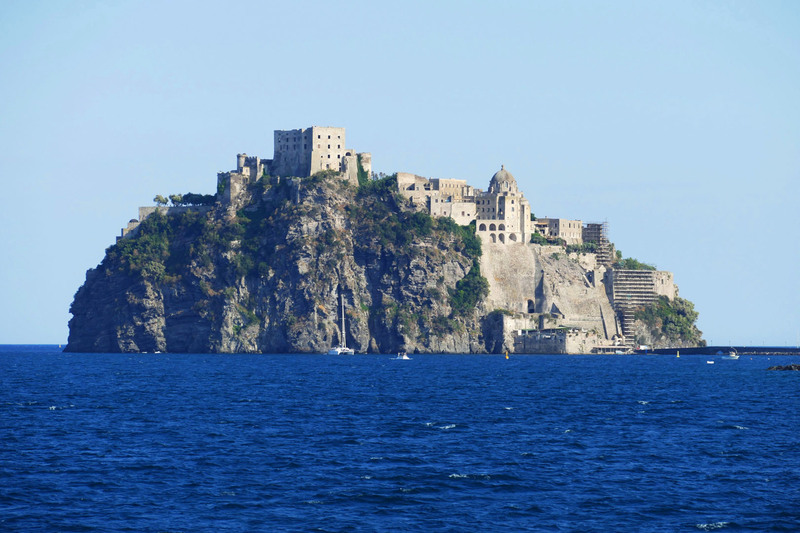 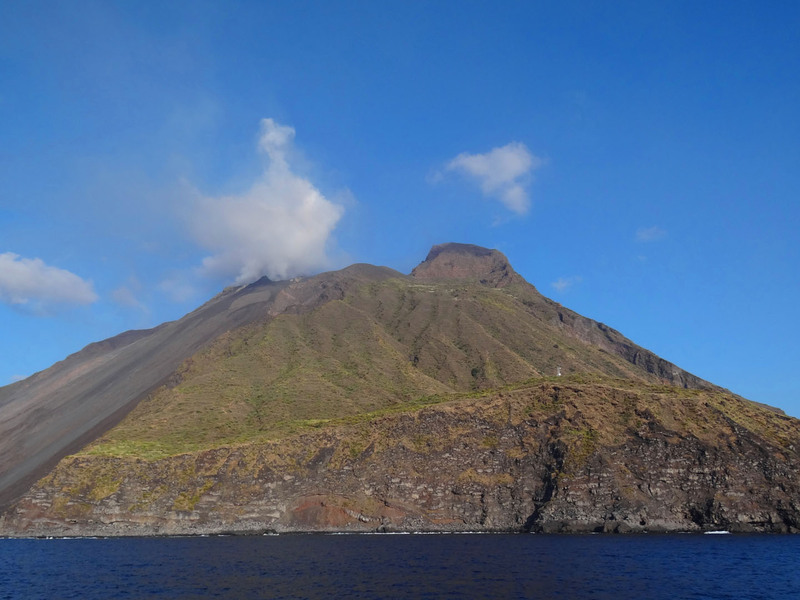 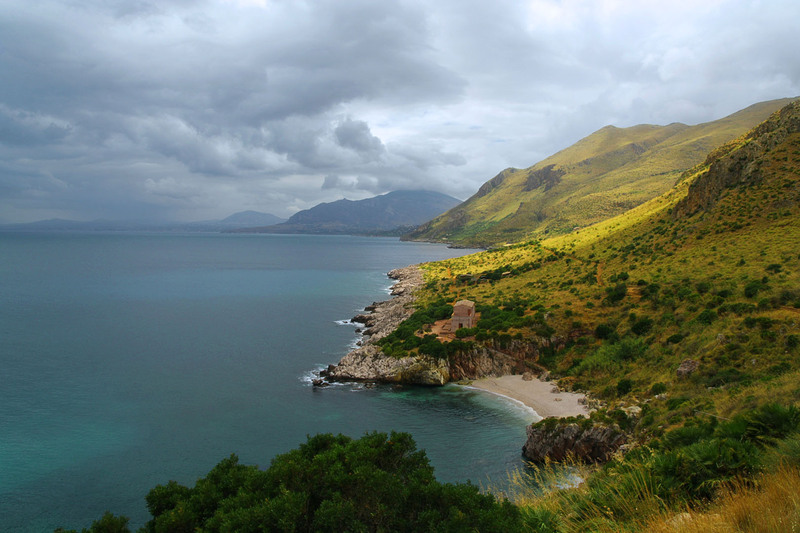 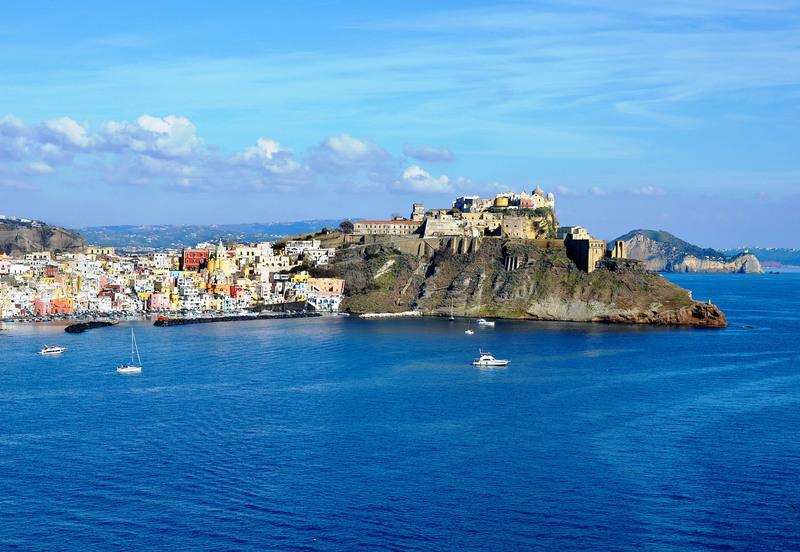 Italian coasts are places of rare beauty, as well as its numerous islands. 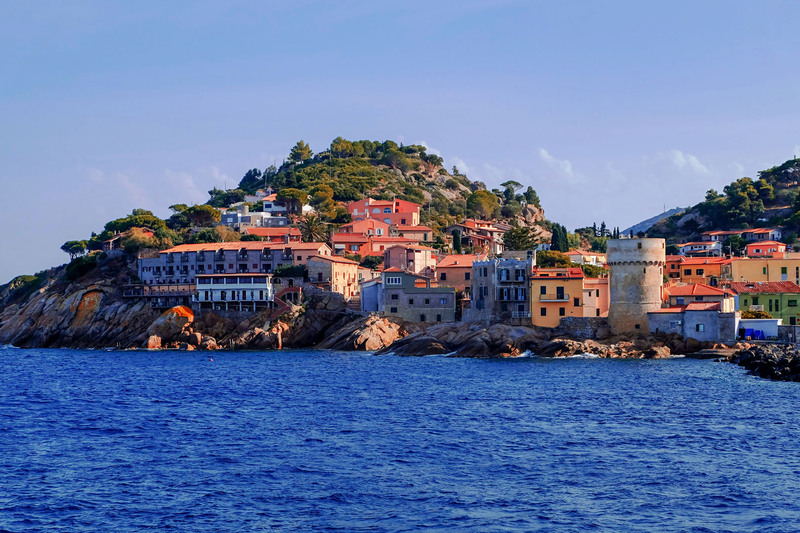 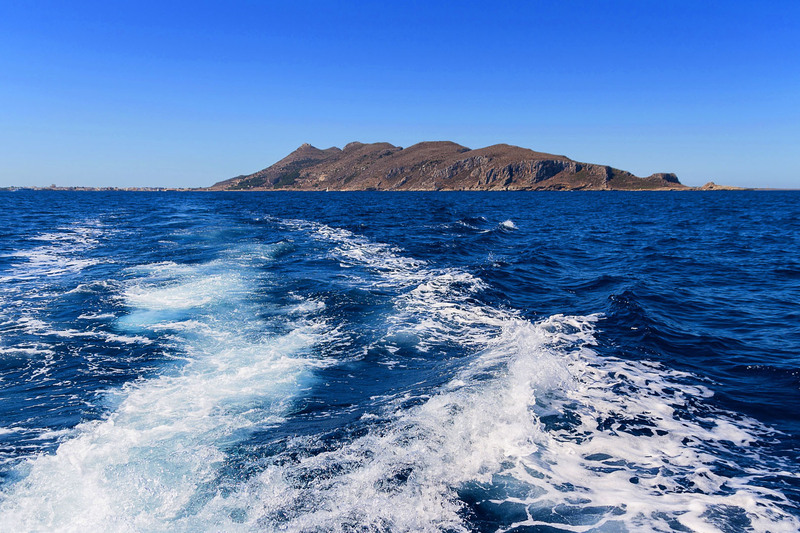 From north to south, seas of Italy are dotted by small and big islands: the Arcipelago Toscano hosts several of the most beautiful islands of the Tyrrhenian Sea (Elba, Giglio, Capraia, Montecristo, Pianosa, Gorgona and Giannutri); just a bit southbound we can find the Isole Pontine (Ponza, Ventotene, Palmarola) and the islands of the Arcipelago Campano (Ischia, Nisida, Procida, Capri, Megaride, Li Galli). Closing the exposition we have Sardinia, right at the center of the Mediterranean Sea, a unique island thanks to its "remote" location where nature could work almost uncontested to shape unique wonders. 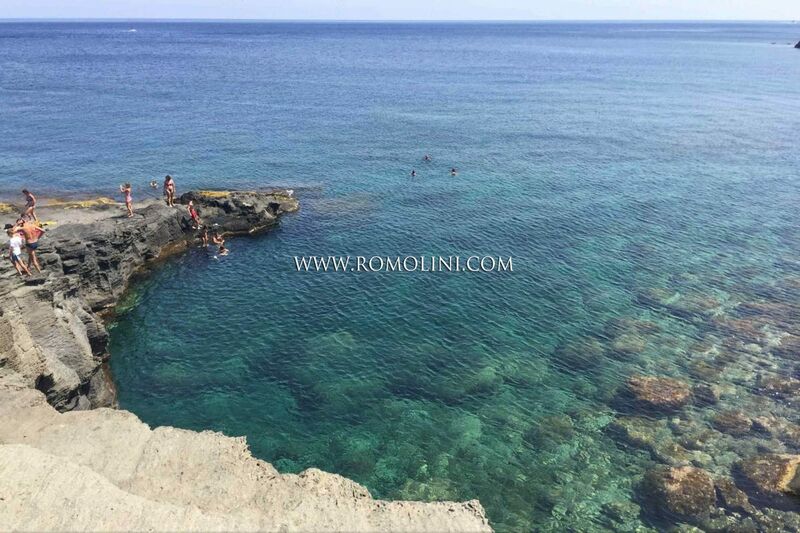 The beaches of the island, with their crystal-clear sea, attract every year many tourists from all around the world. 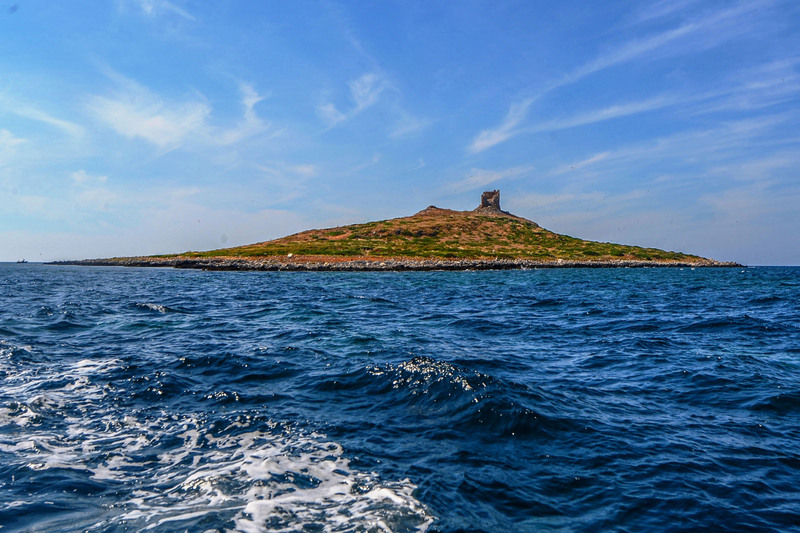 As in a fractal, the island is surrounded by smaller islands, each one unique and unrivaled: La Maddalena, Caprera, Asinara, Santa Maria and many other which are every year invaded by tourists.